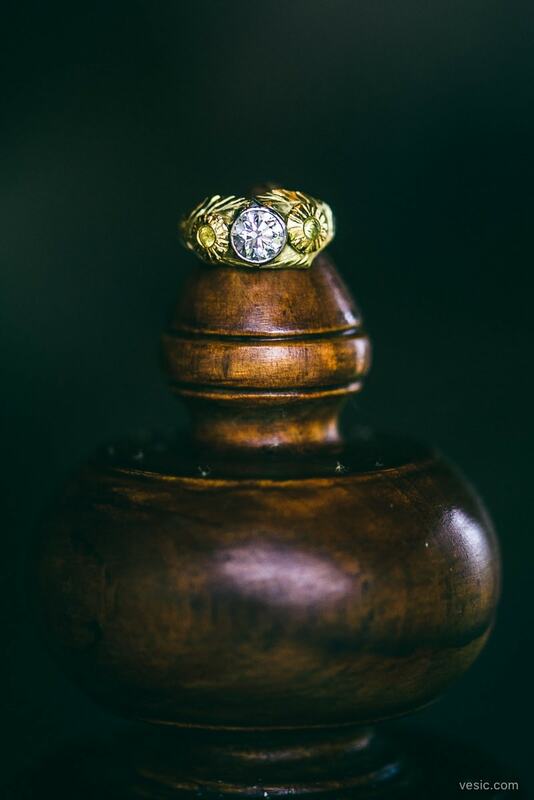 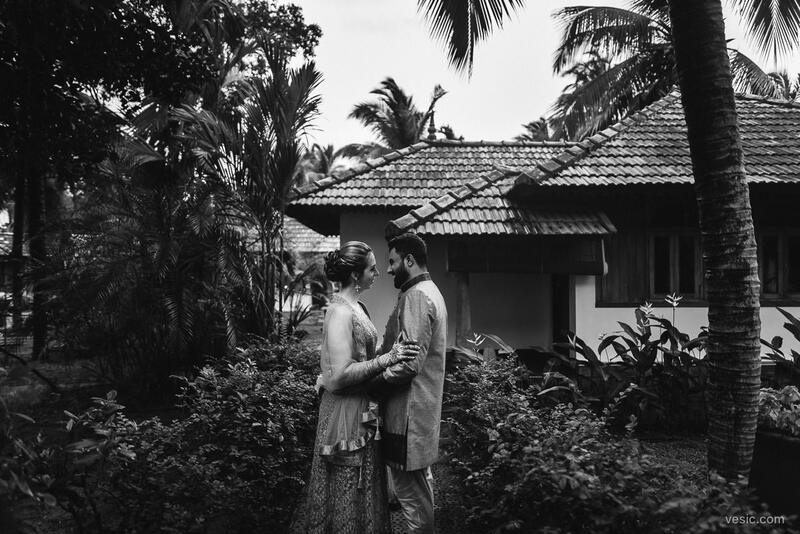 It’s always a special time to join a couple who decides on a destination wedding. 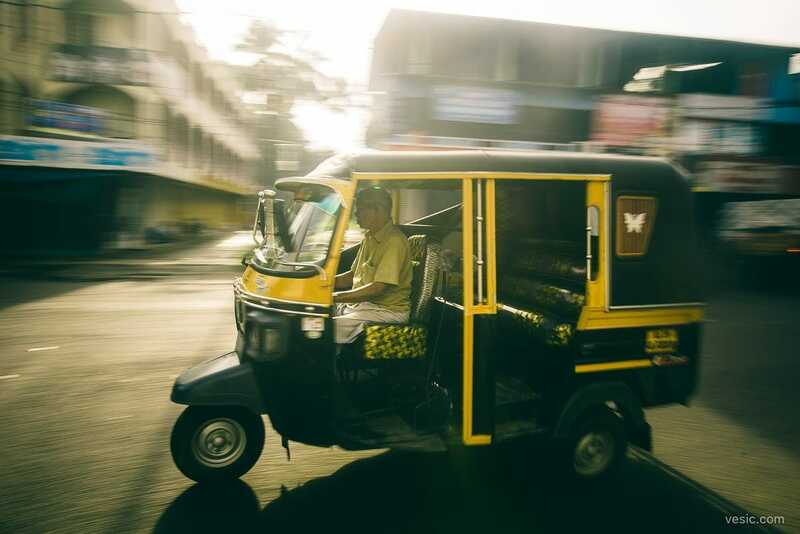 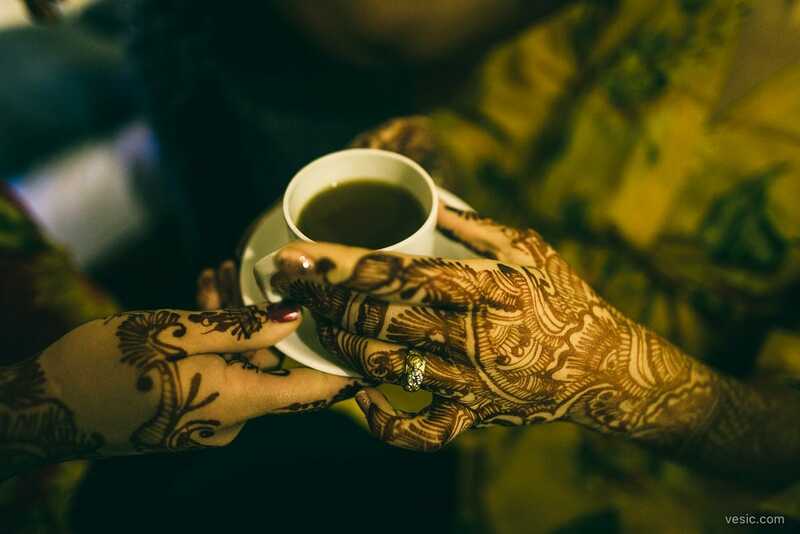 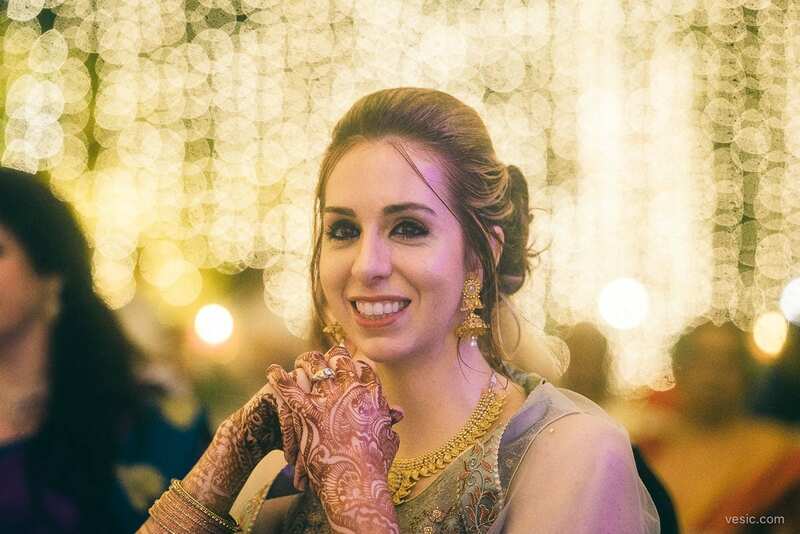 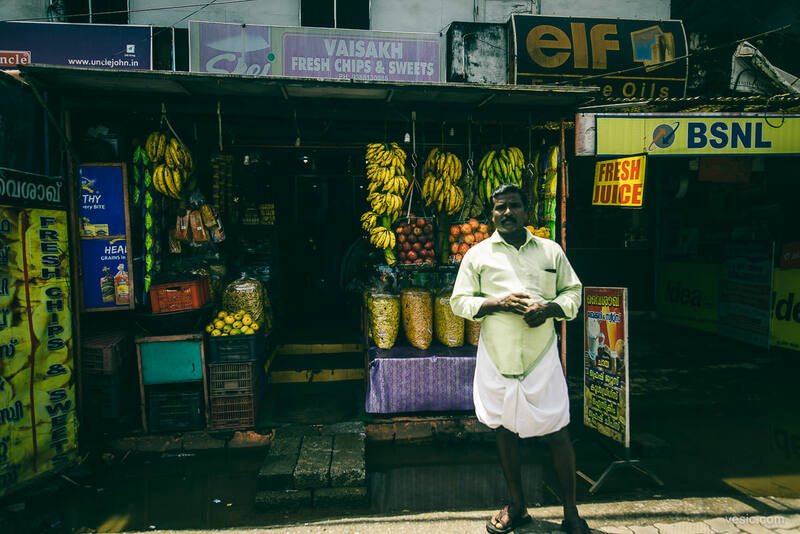 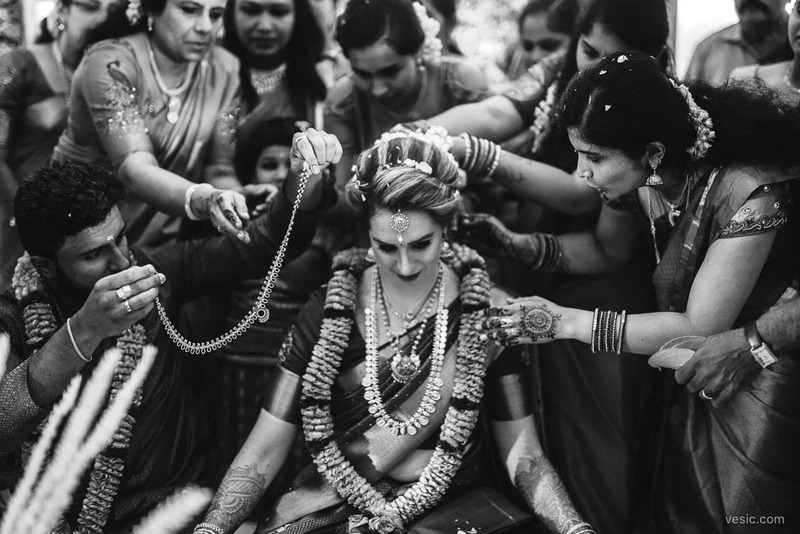 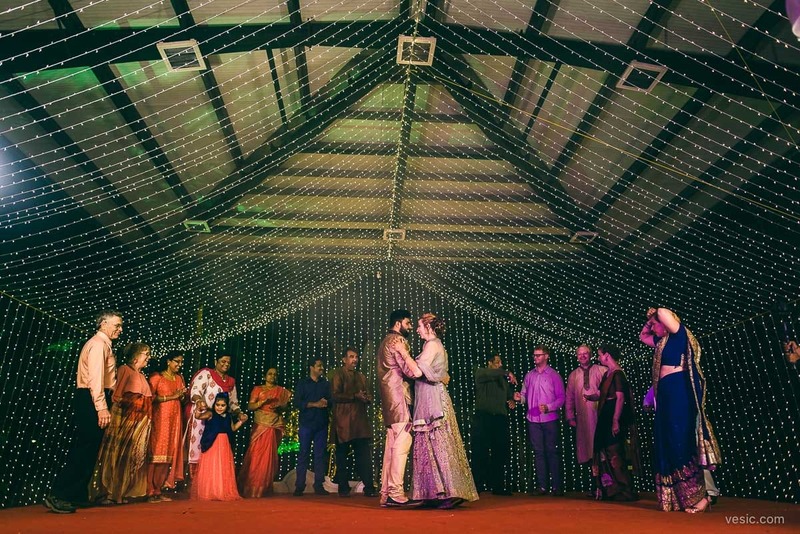 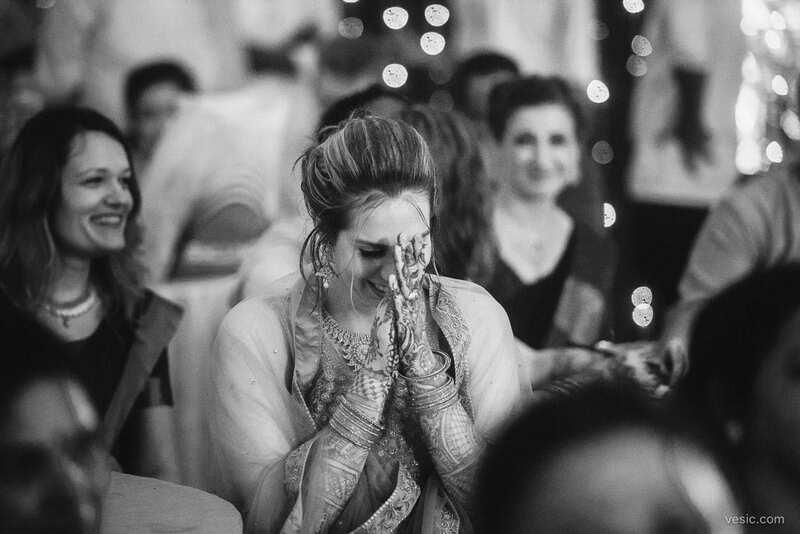 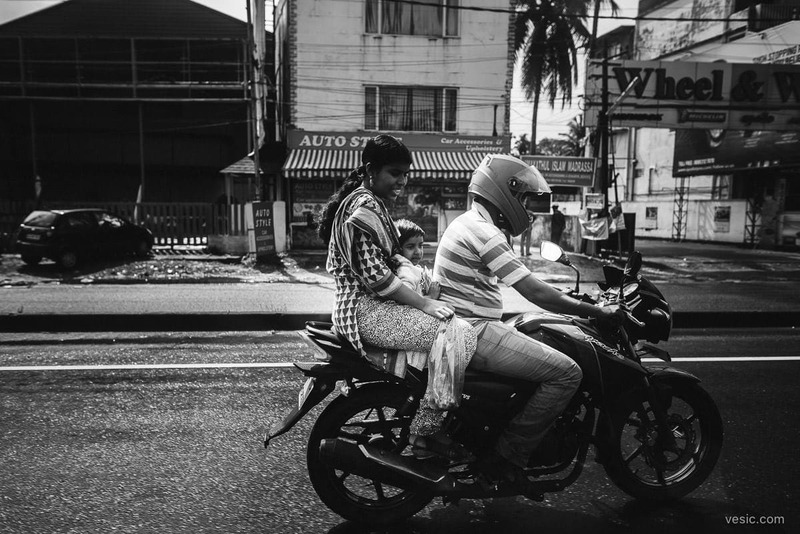 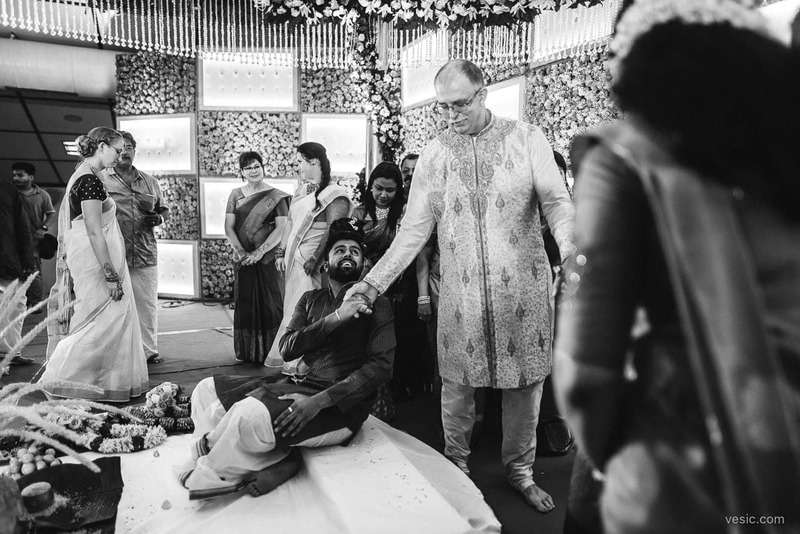 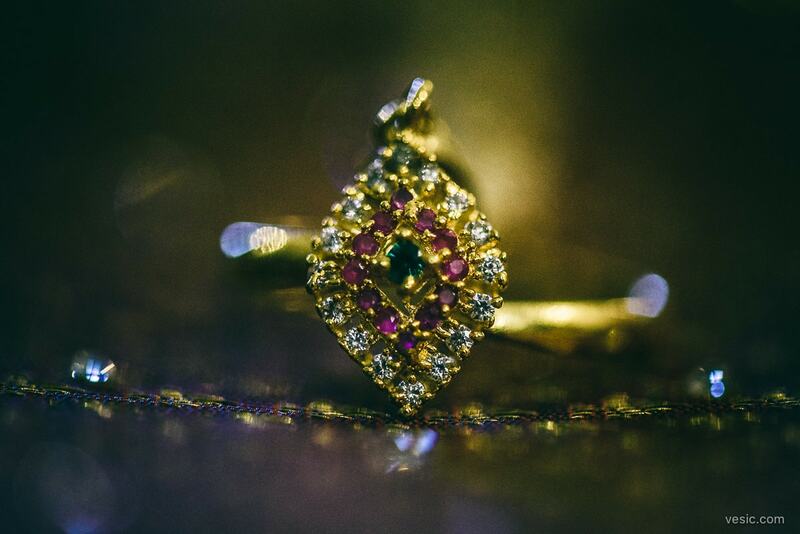 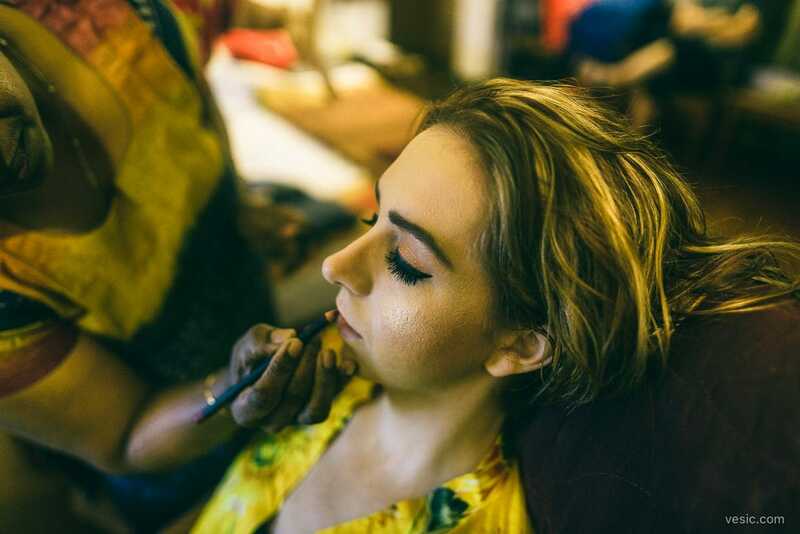 I was in India for a wedding the first time last year, and this year, went back again. 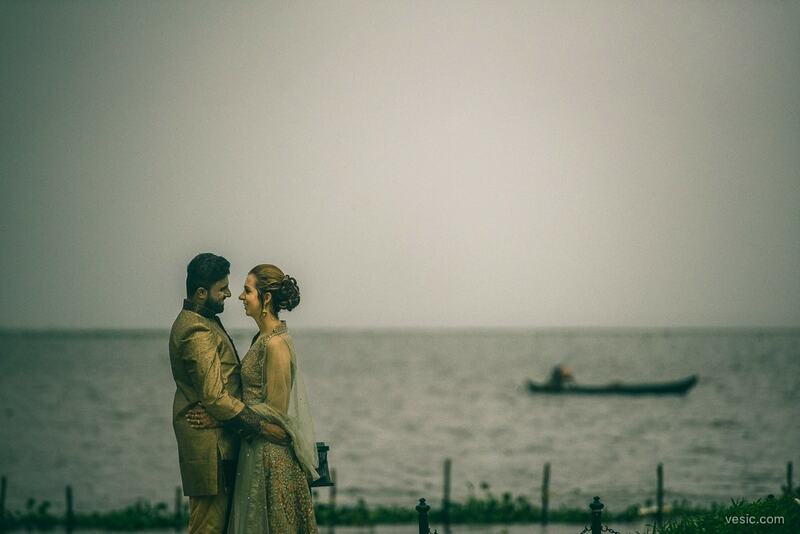 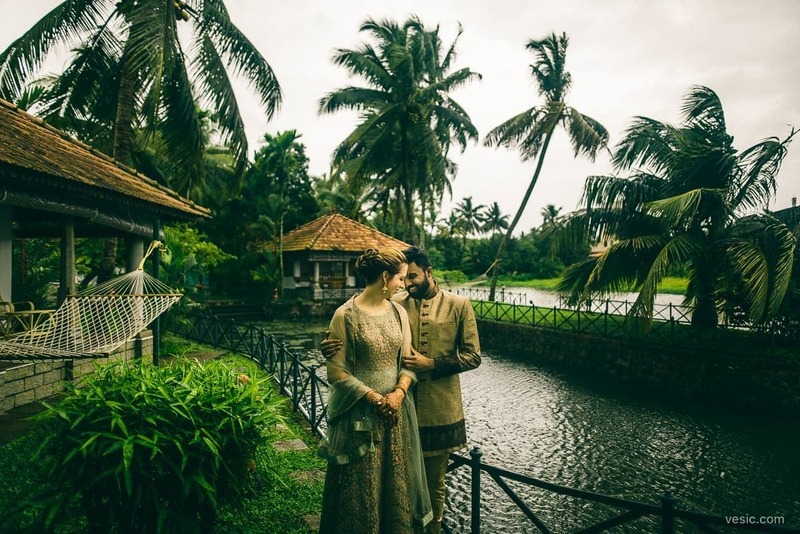 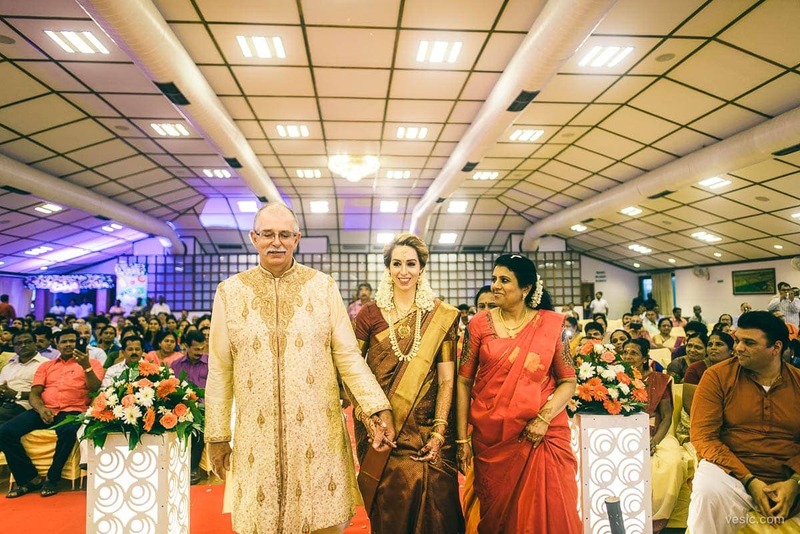 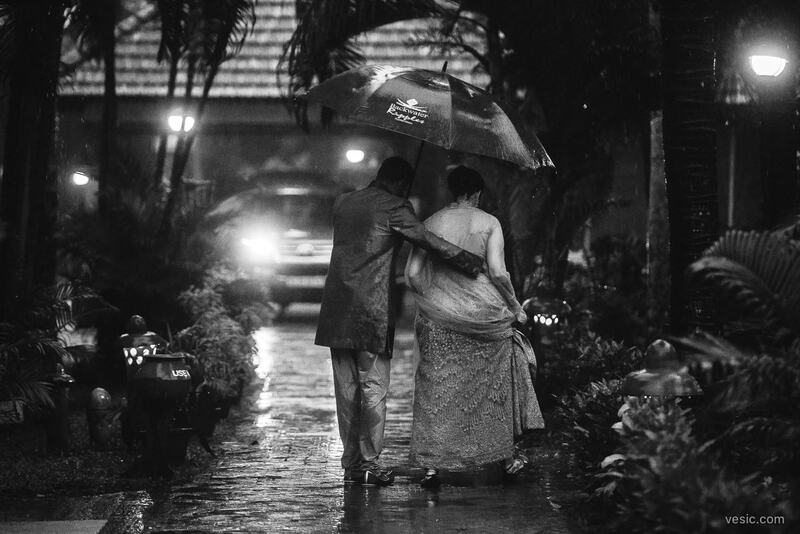 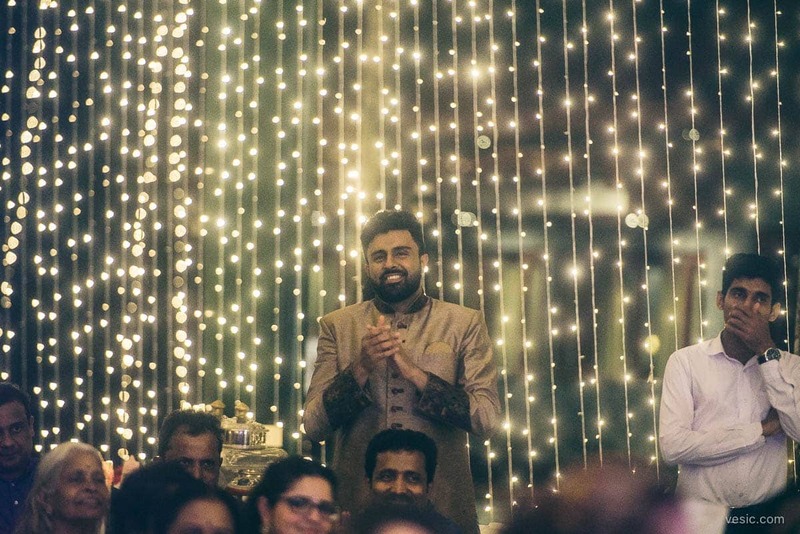 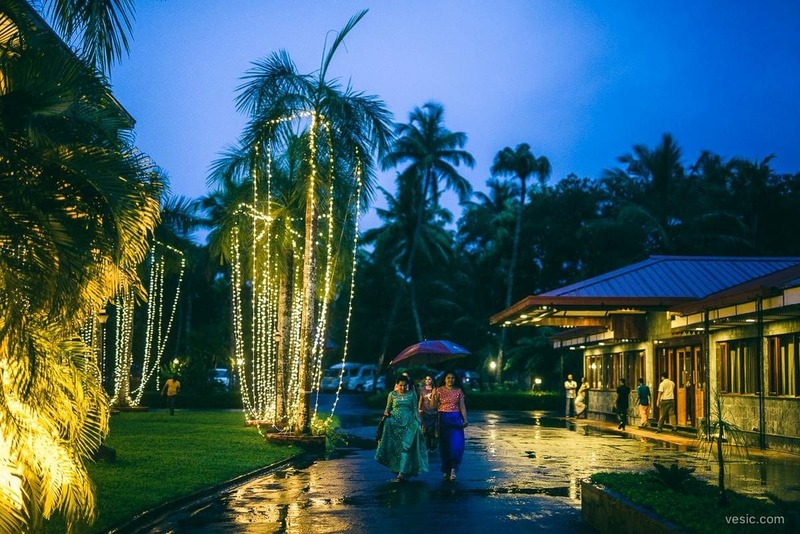 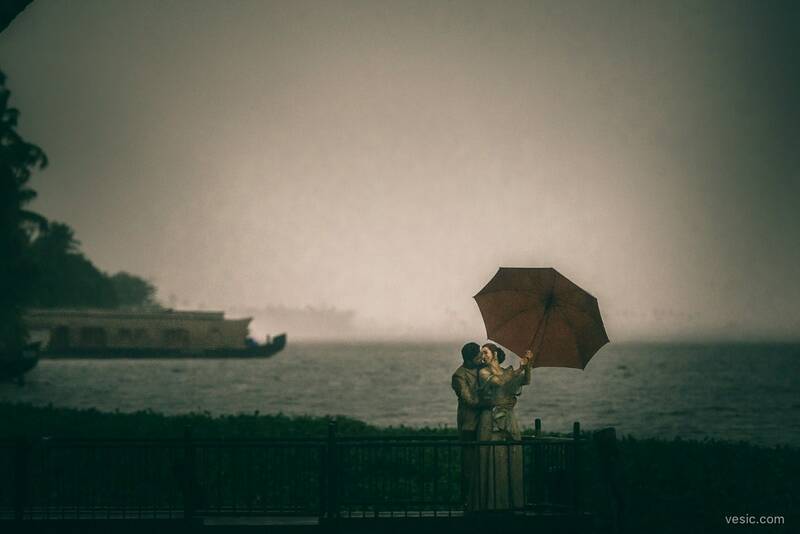 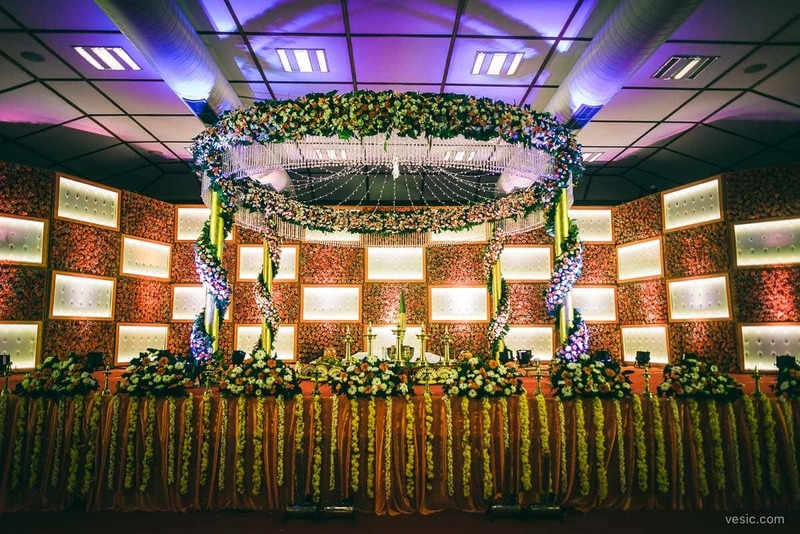 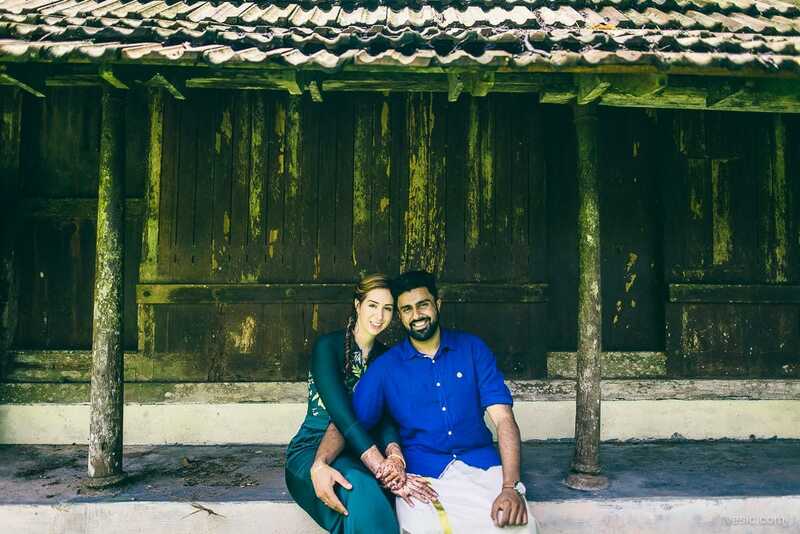 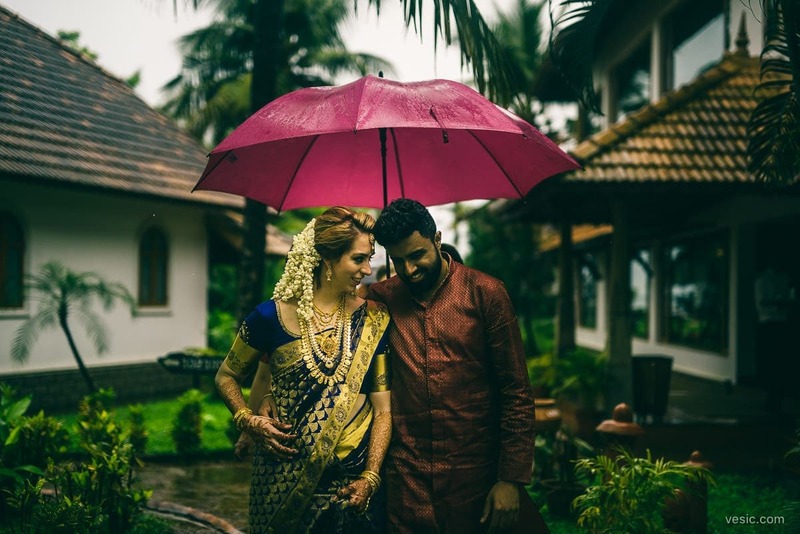 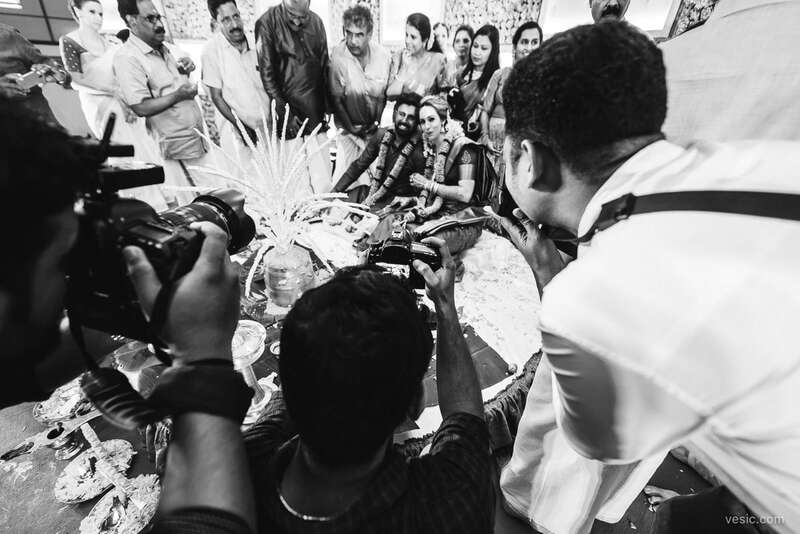 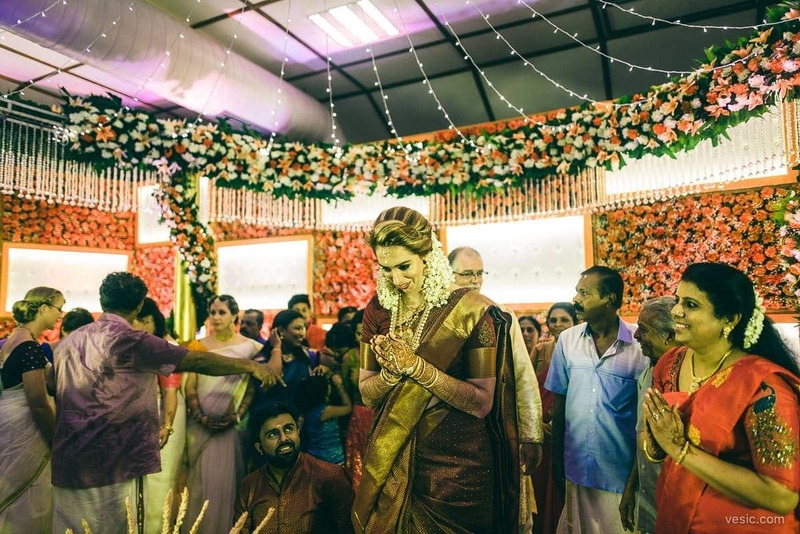 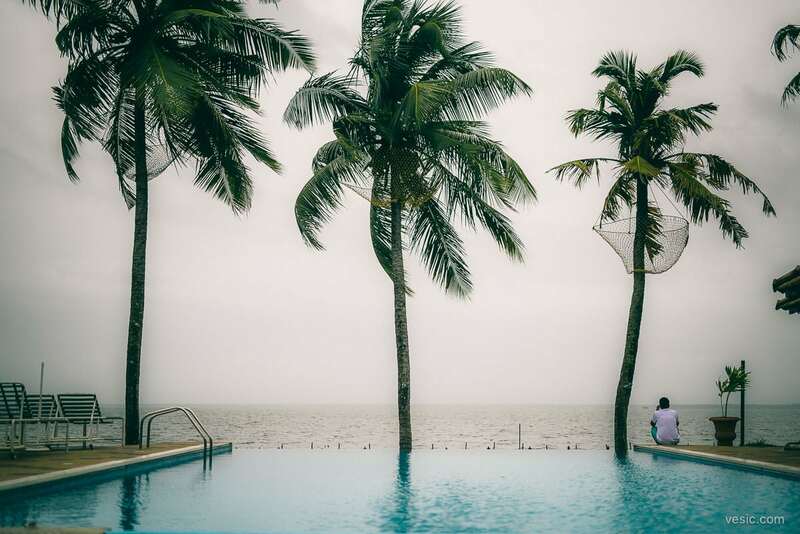 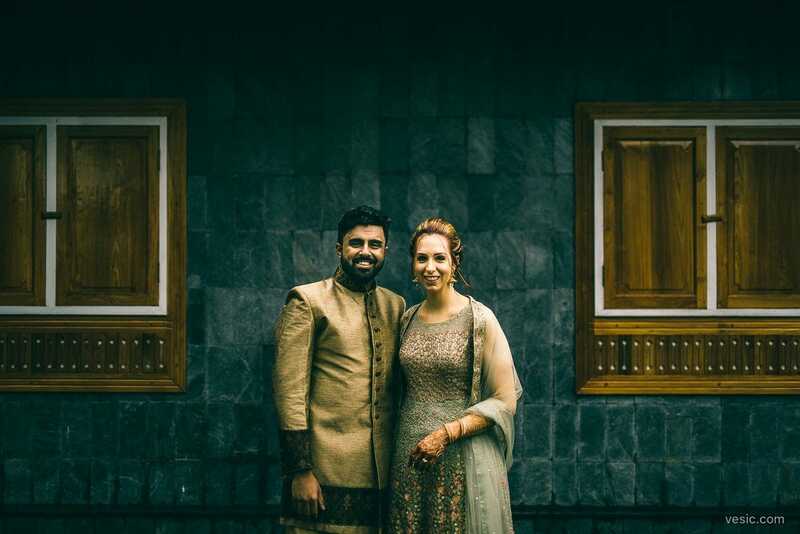 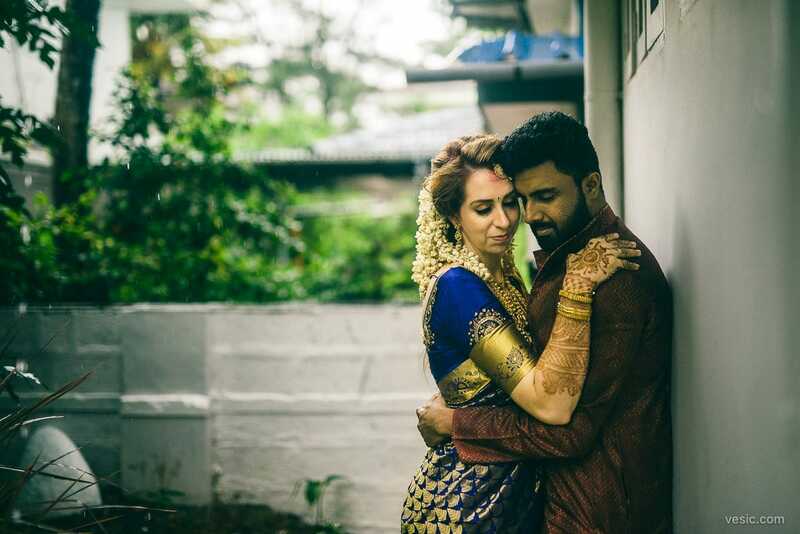 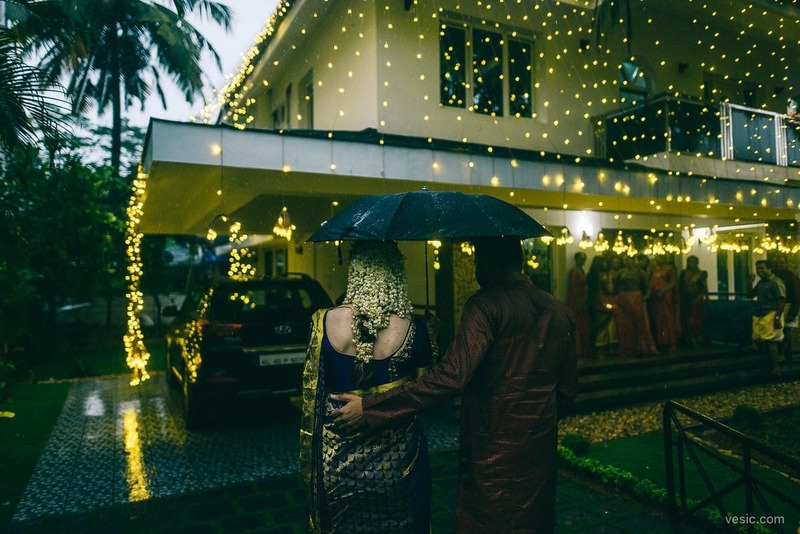 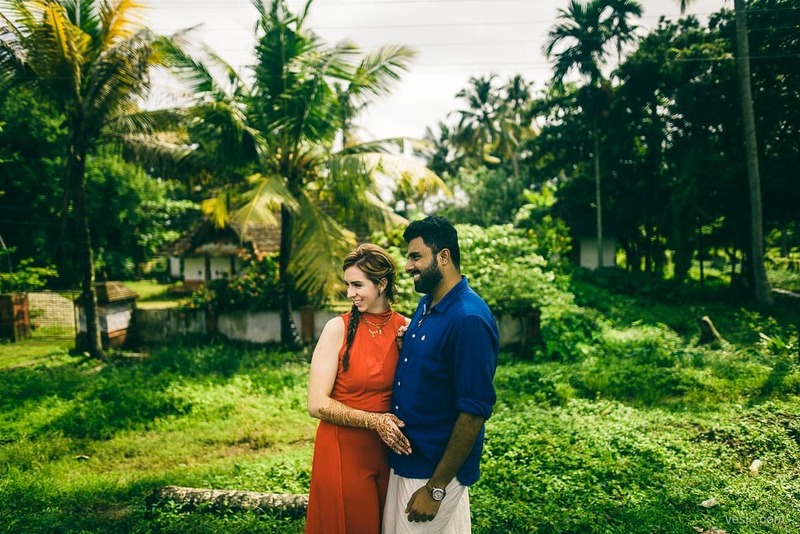 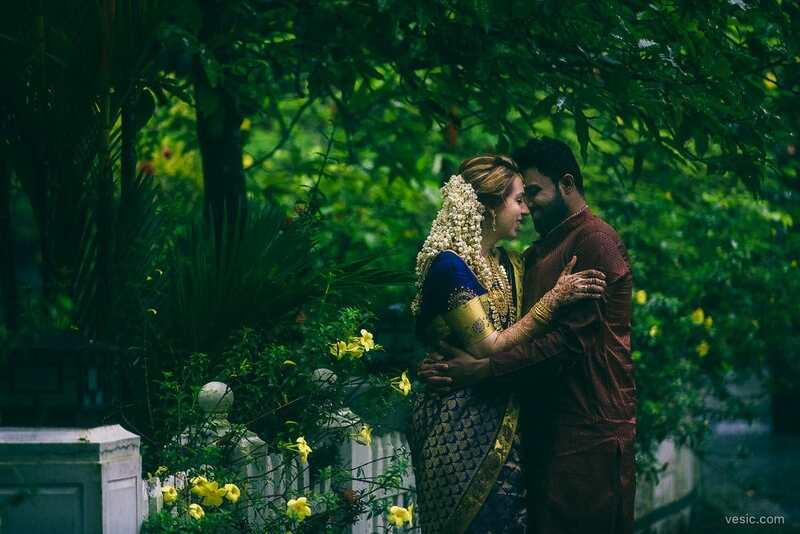 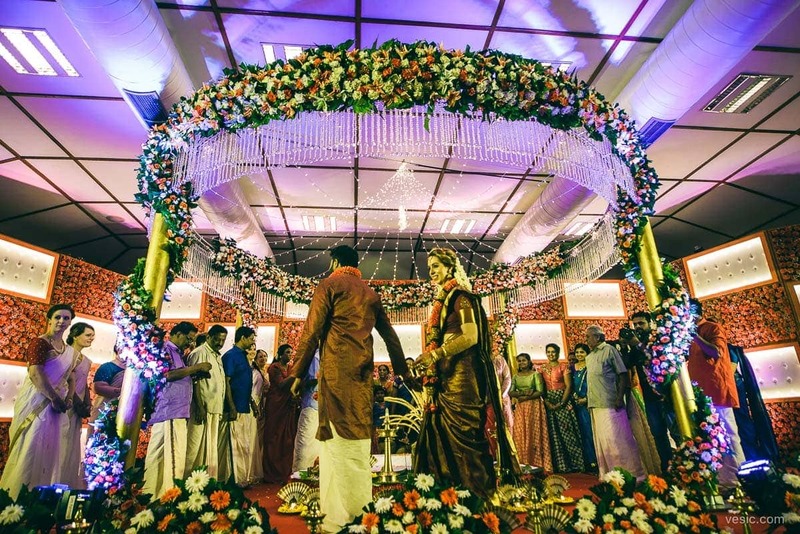 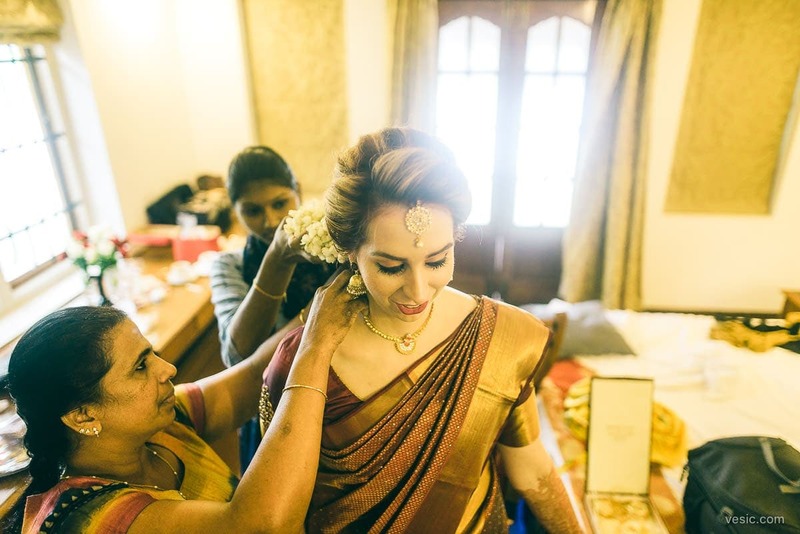 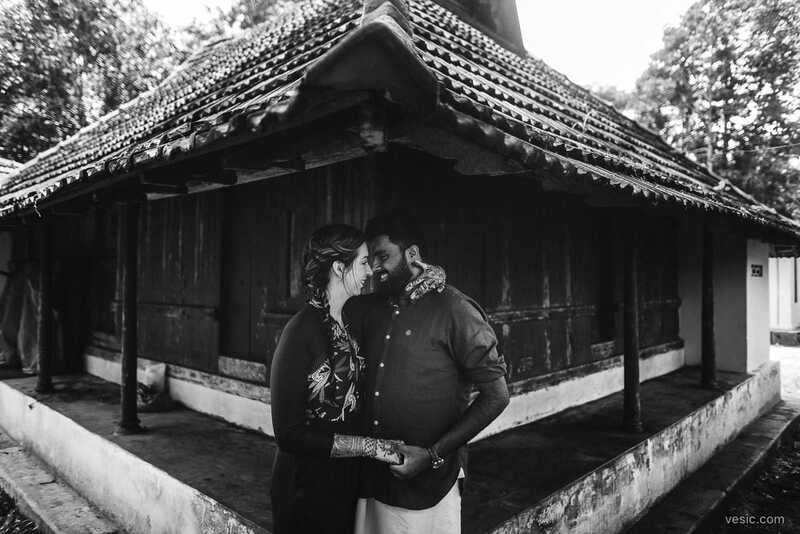 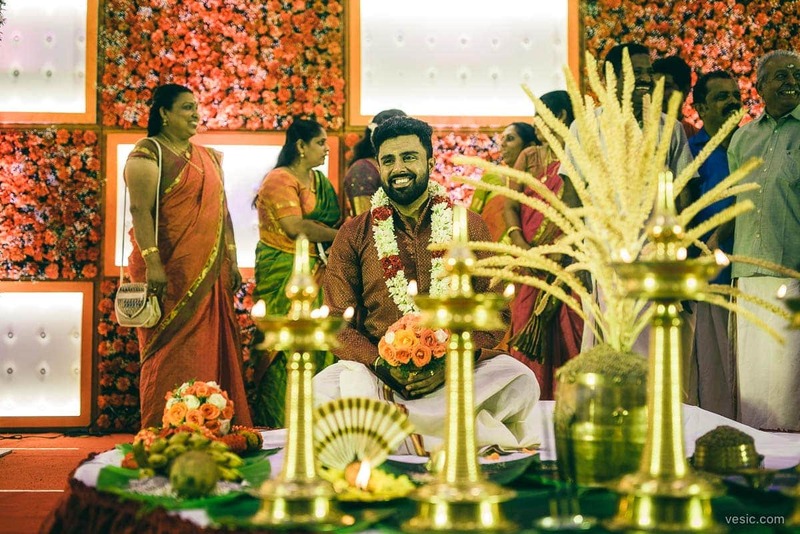 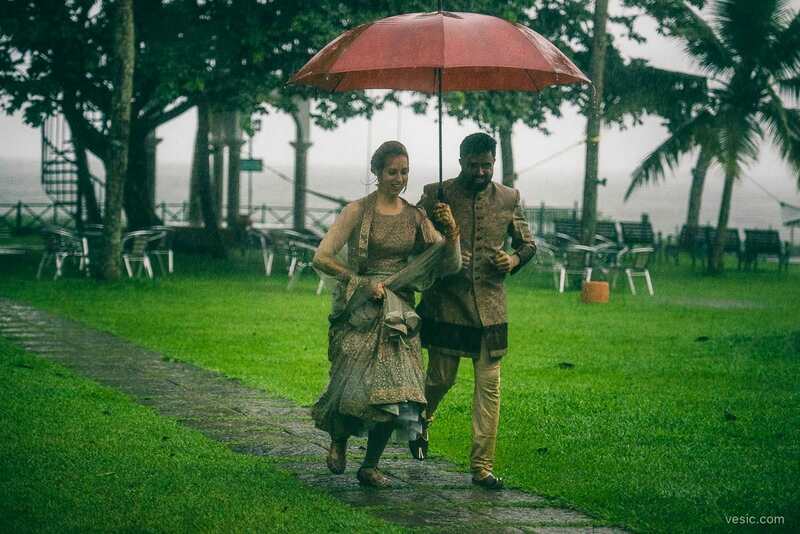 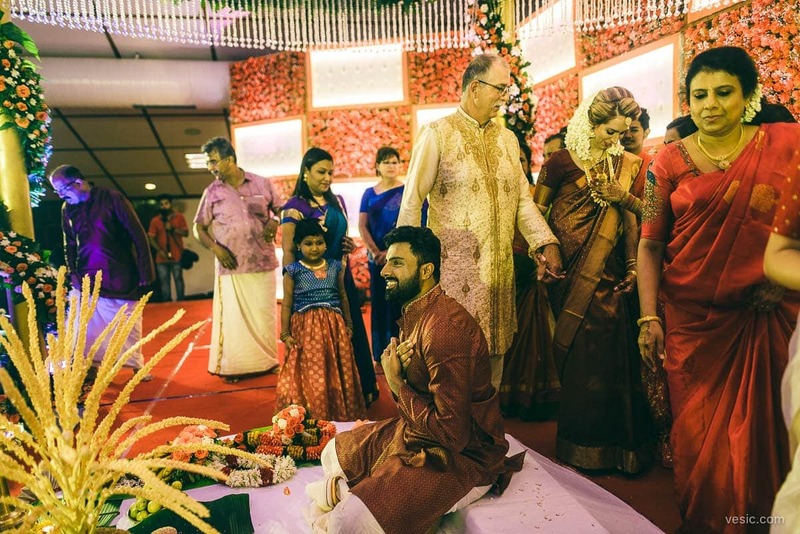 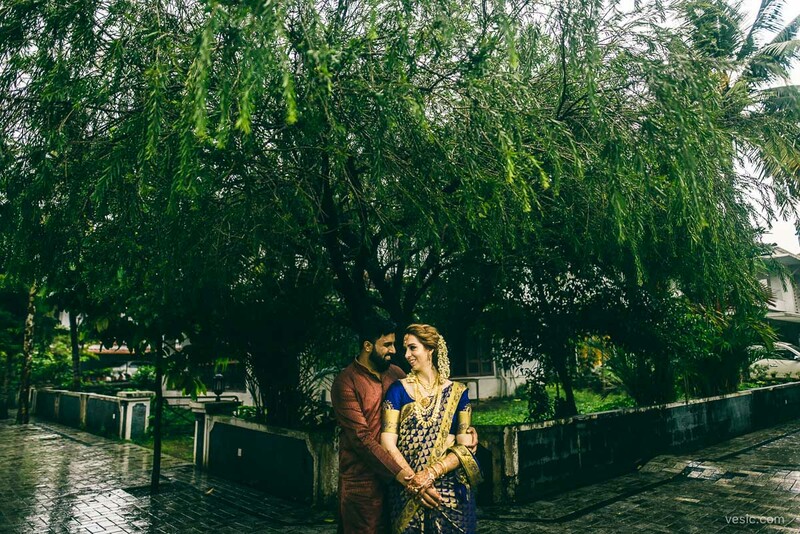 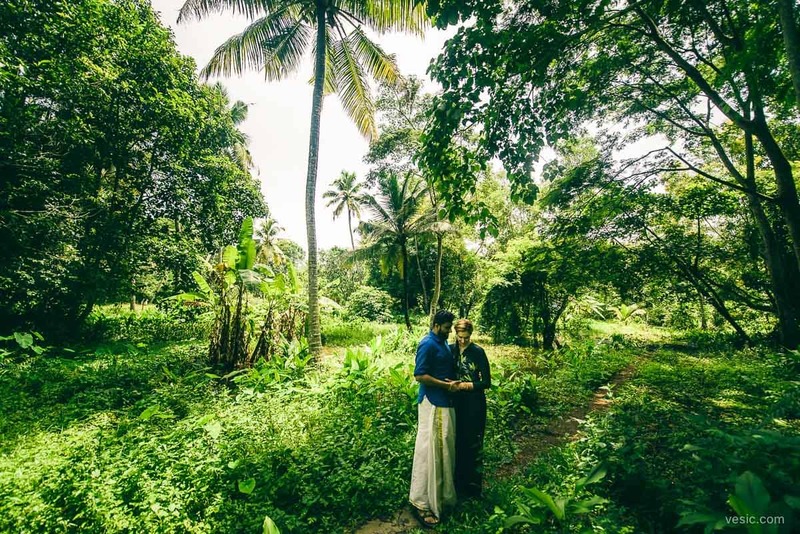 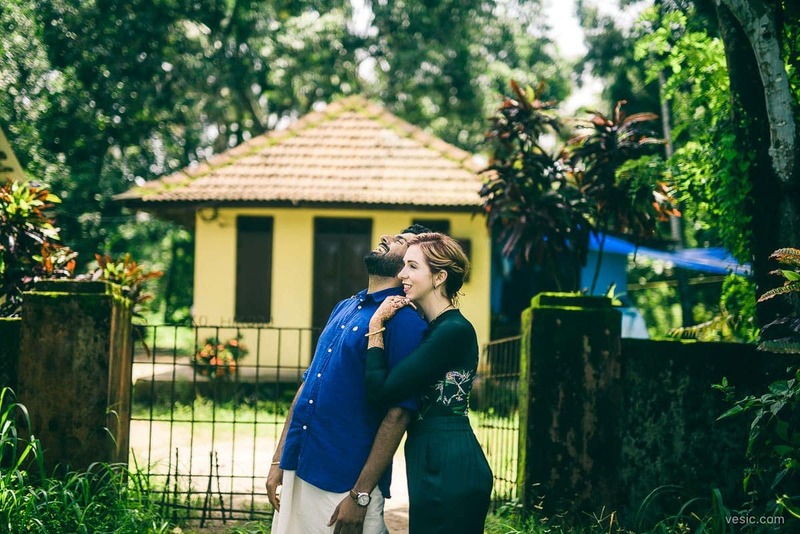 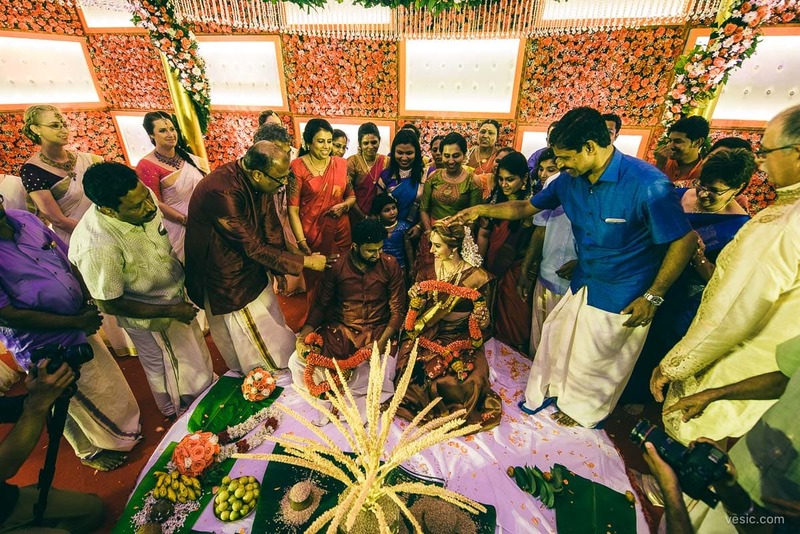 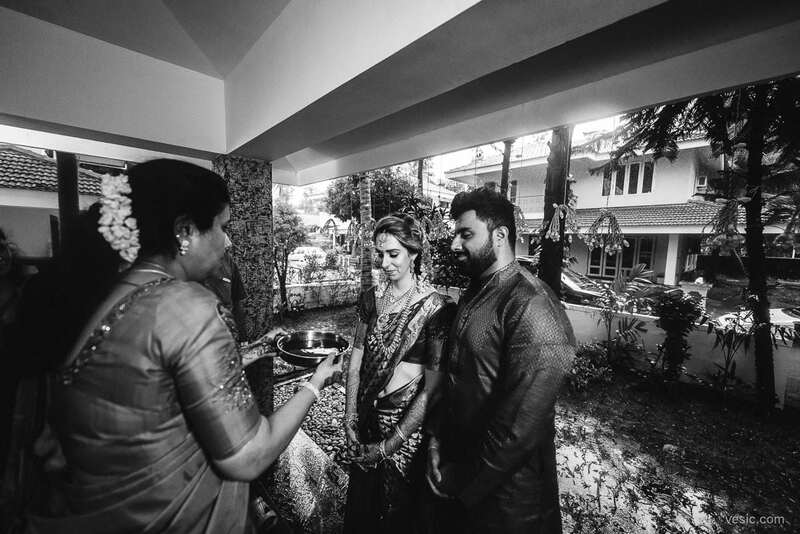 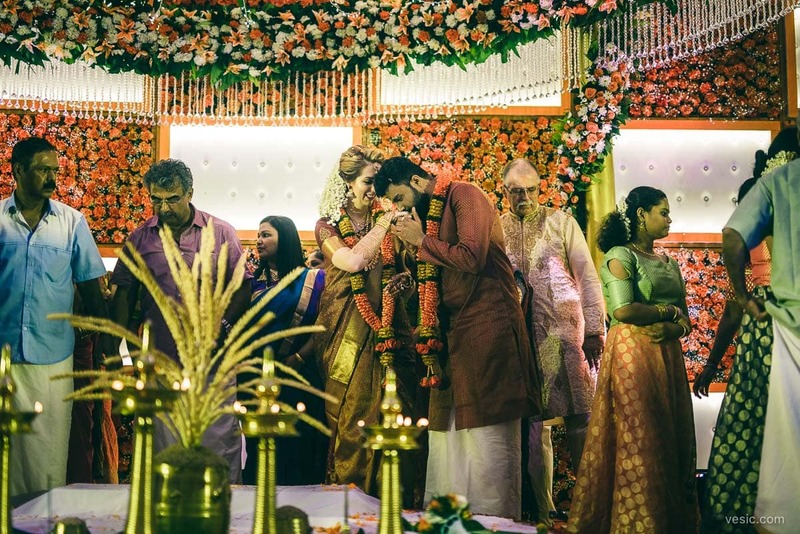 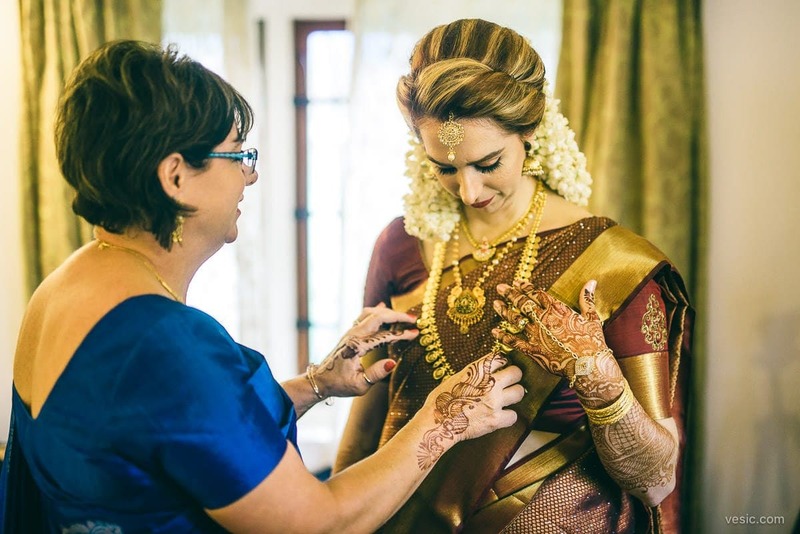 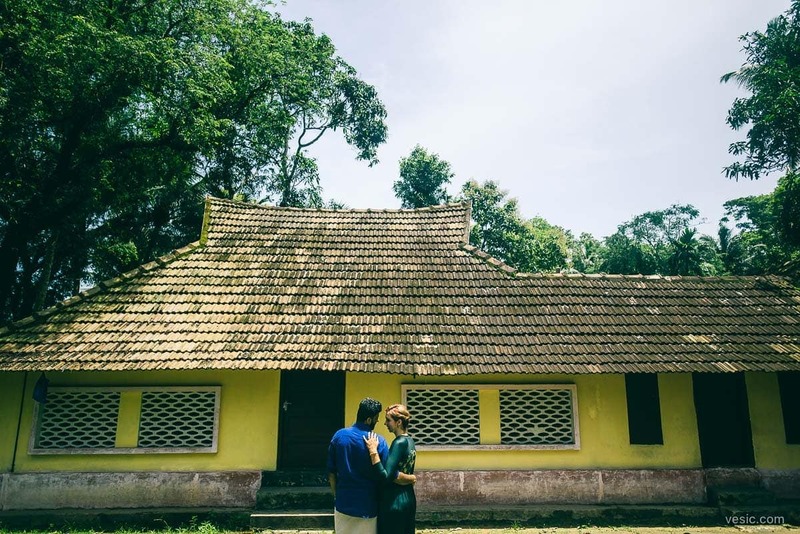 I joined Gokul & Amber in Kerala, India for the first part of their beautiful wedding celebration. 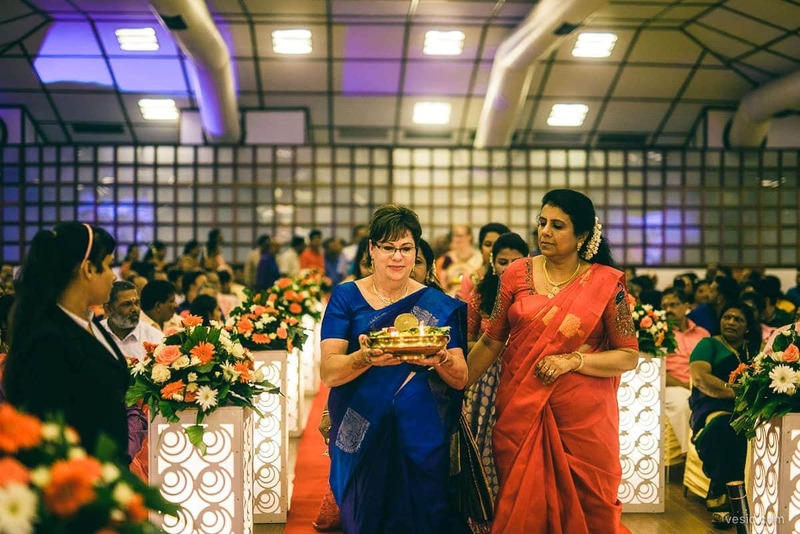 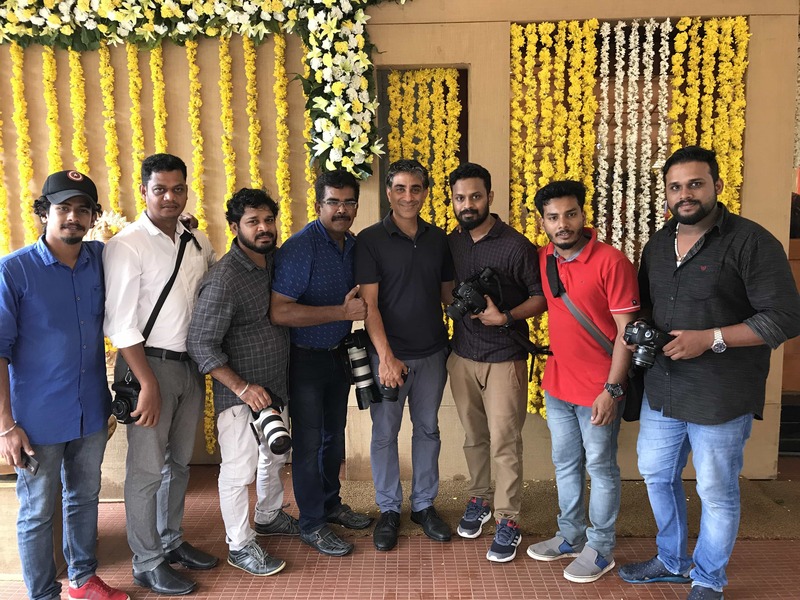 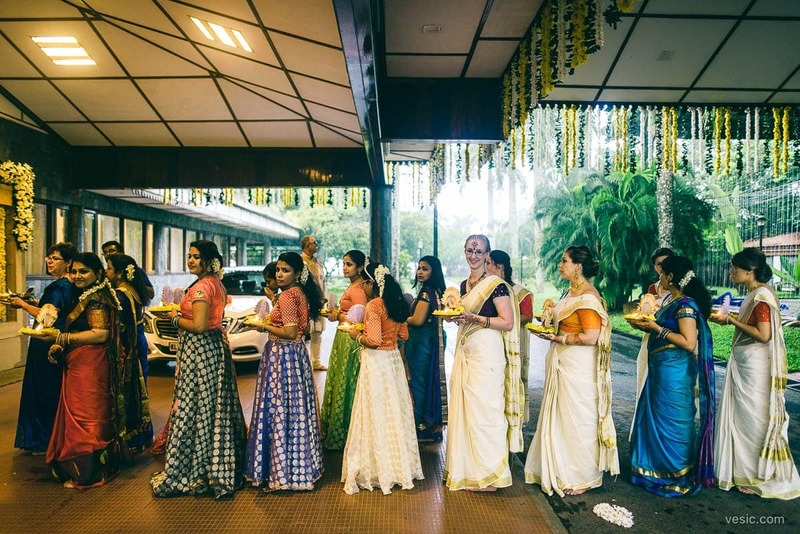 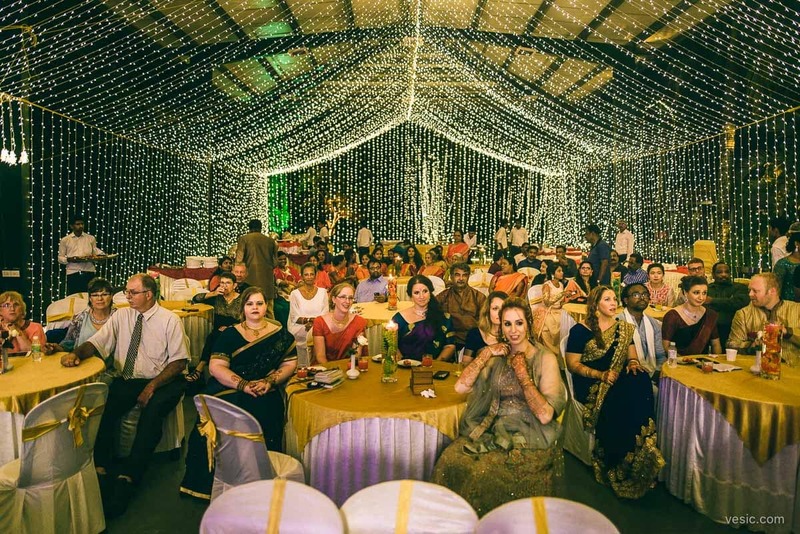 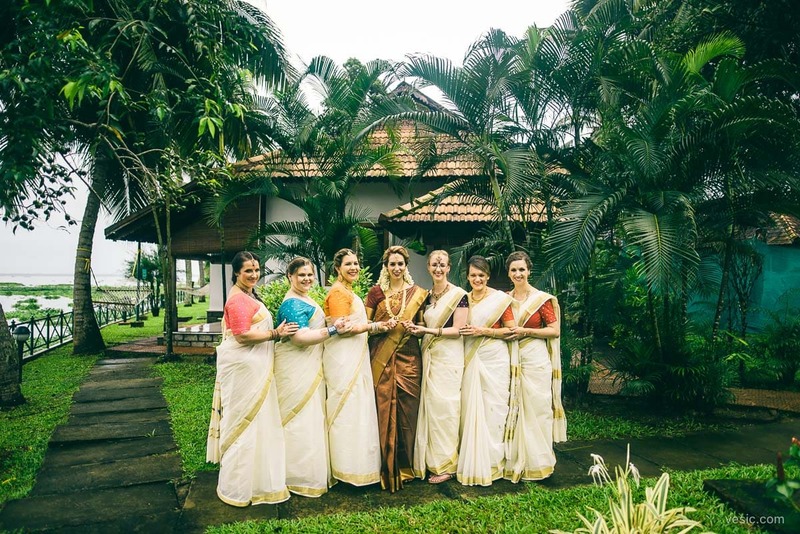 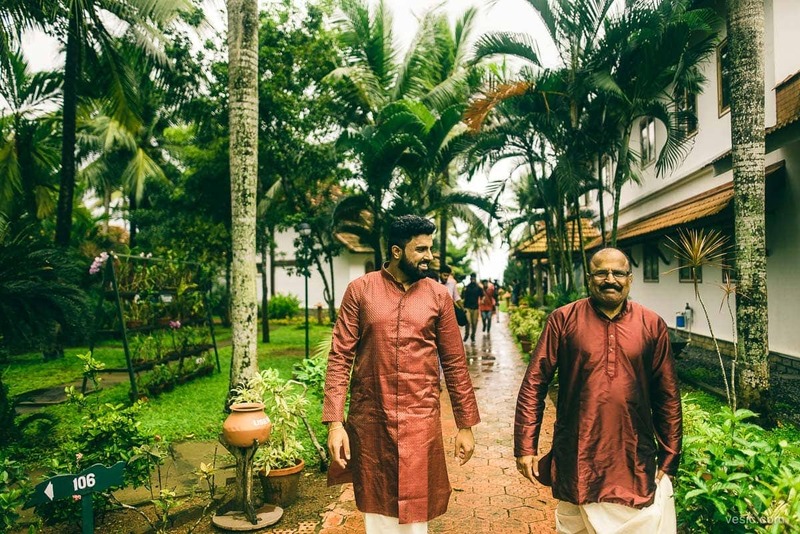 Friends and family from the US joined more family from India at the Blackwater Ripples Resort in Kerala, India for 3 days of wedding festivities. 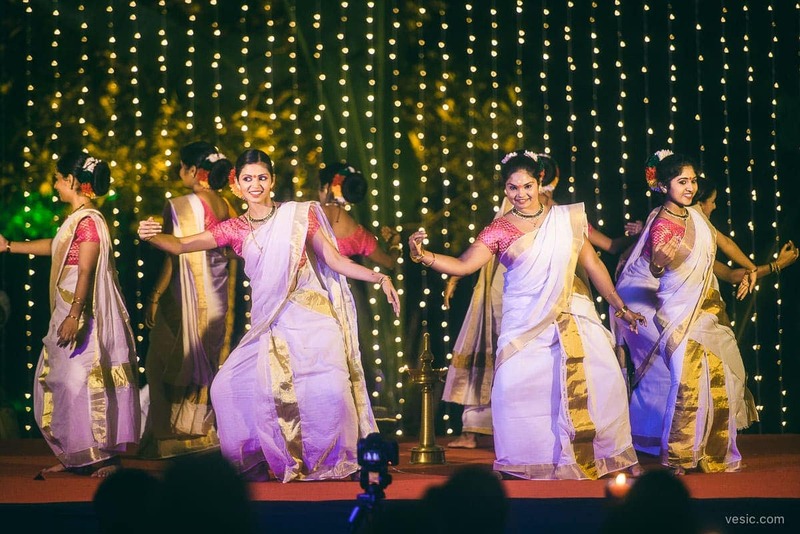 The first night was a welcome celebration with amazing food, toasts, music & dance. 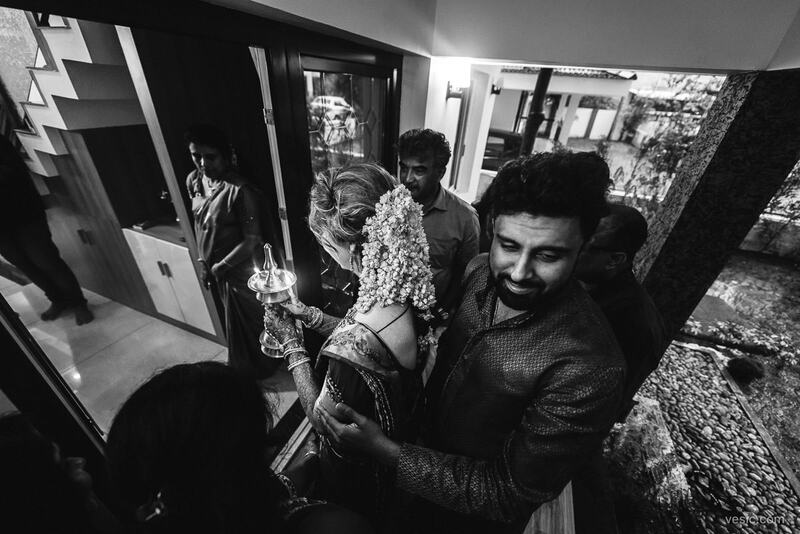 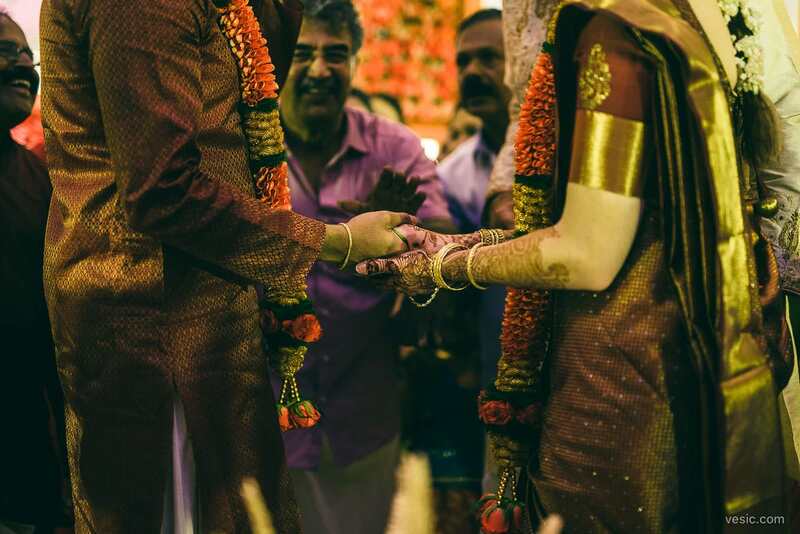 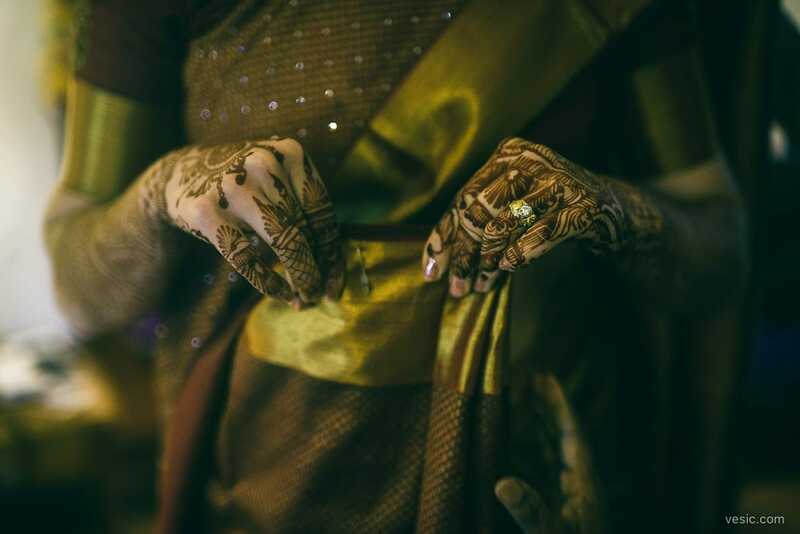 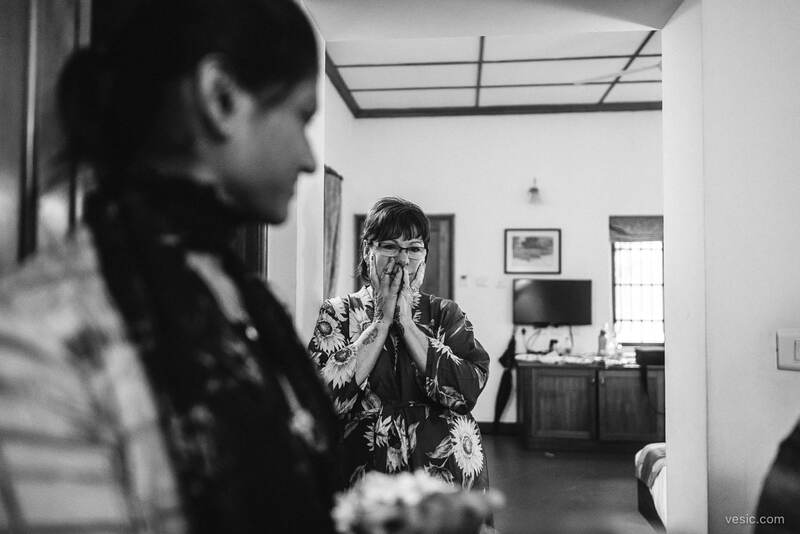 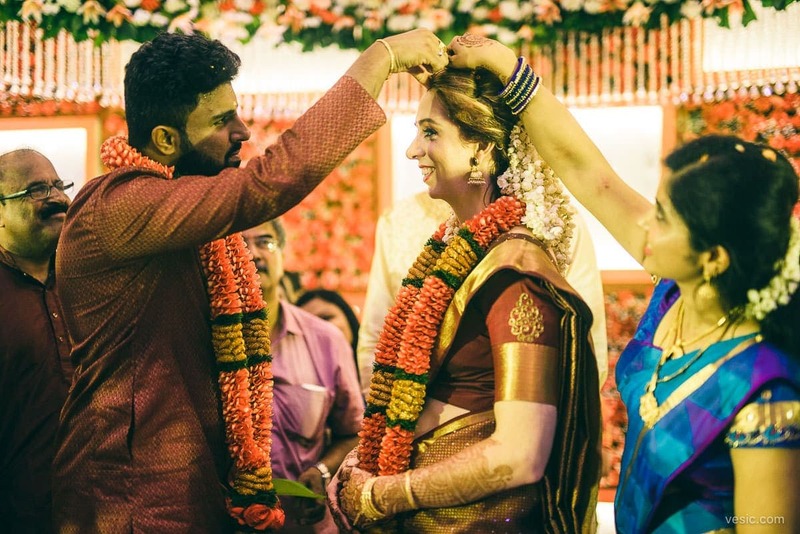 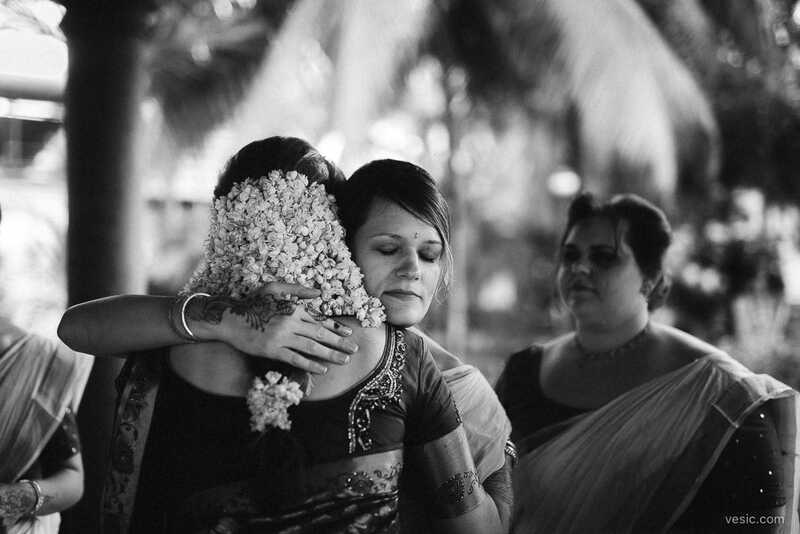 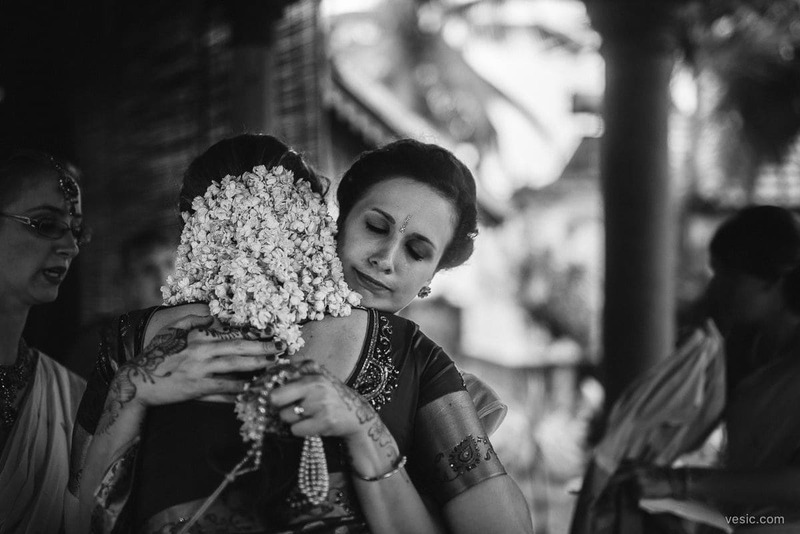 The second day was the wedding, followed by the customary welcoming of the bride to the groom’s family home. 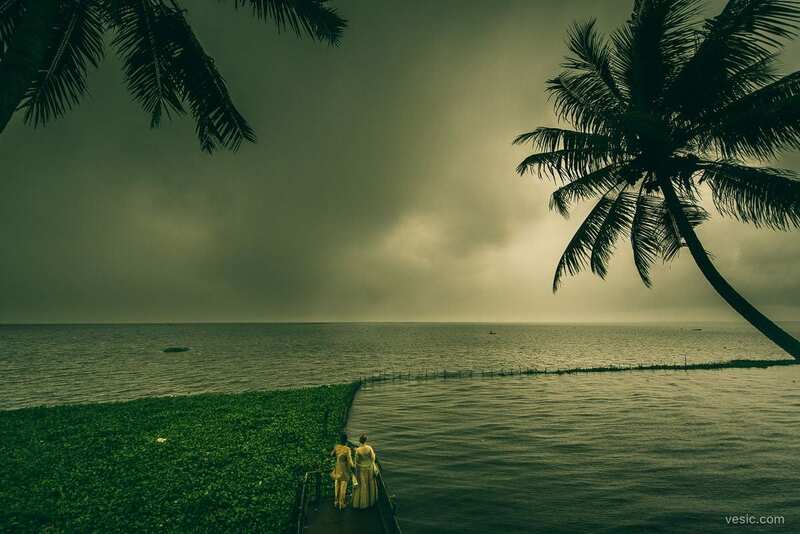 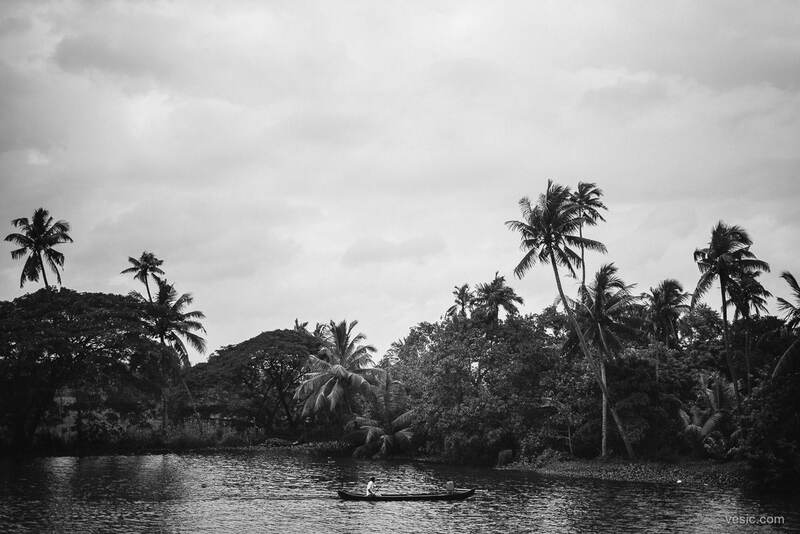 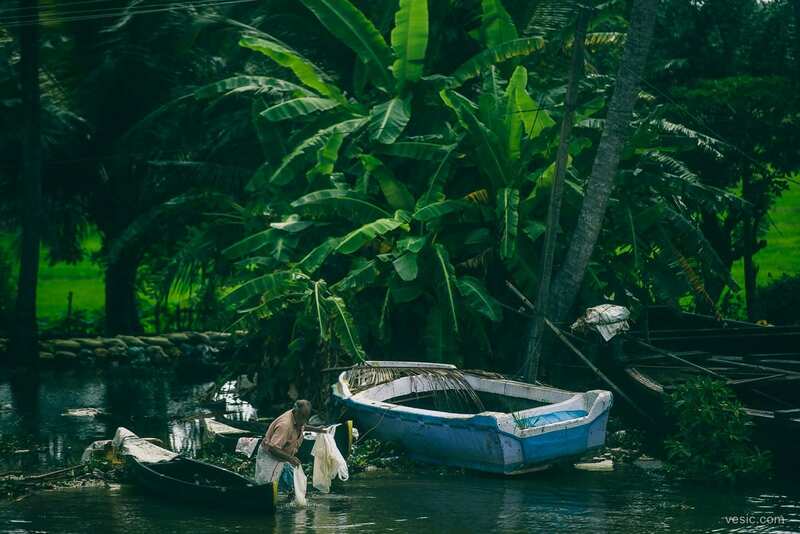 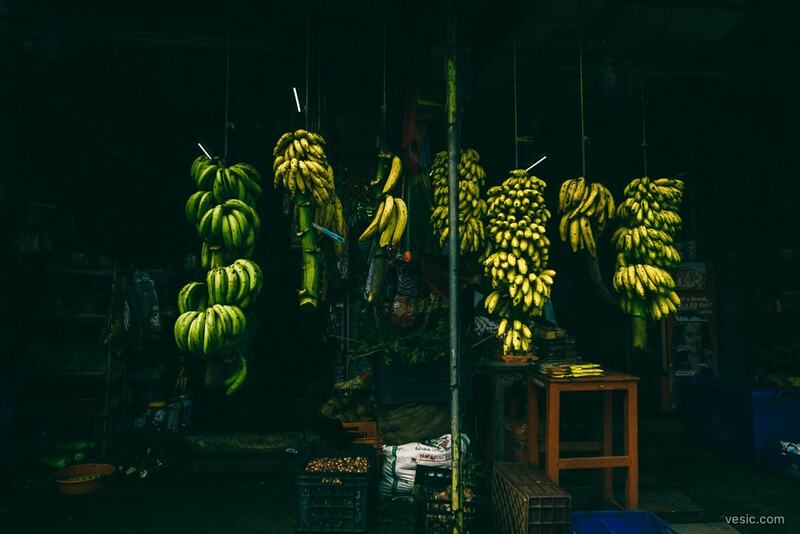 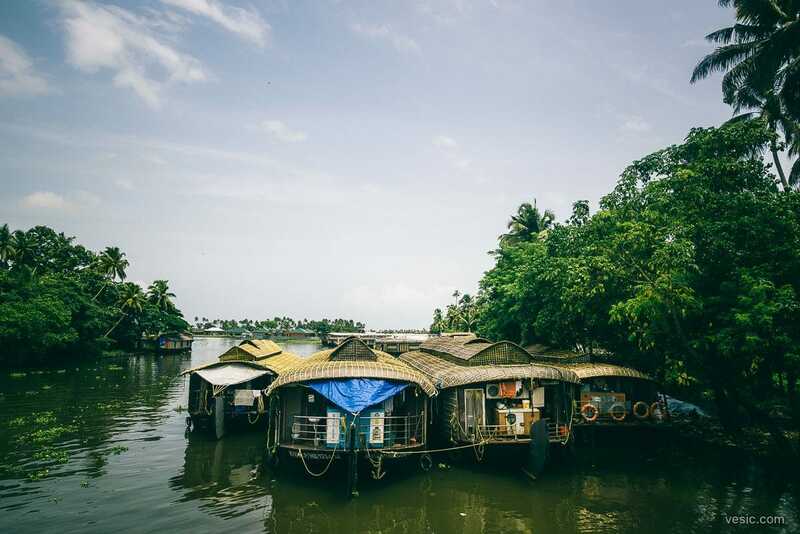 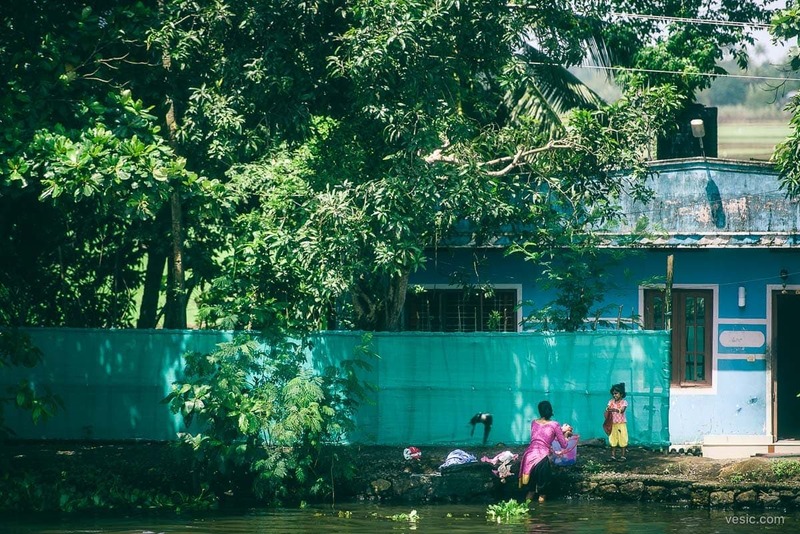 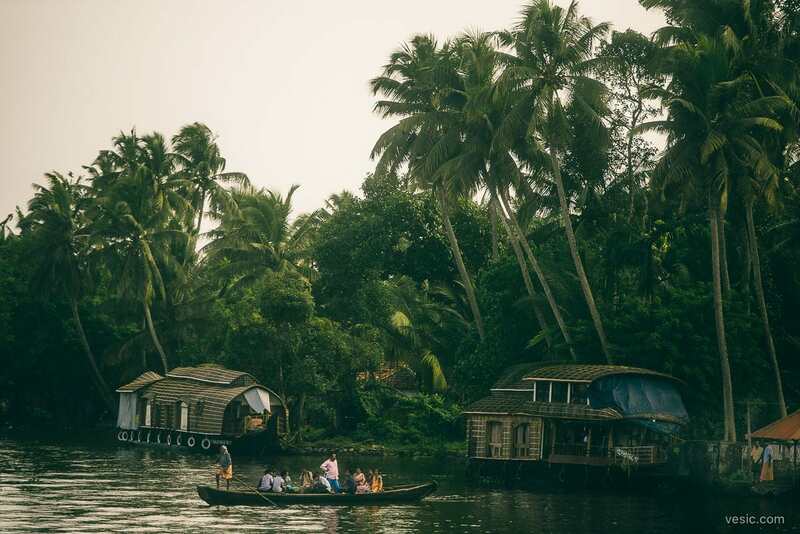 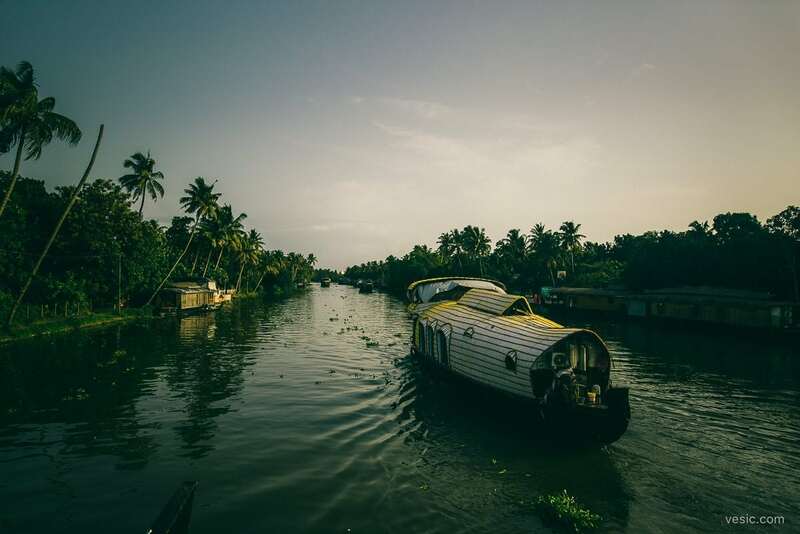 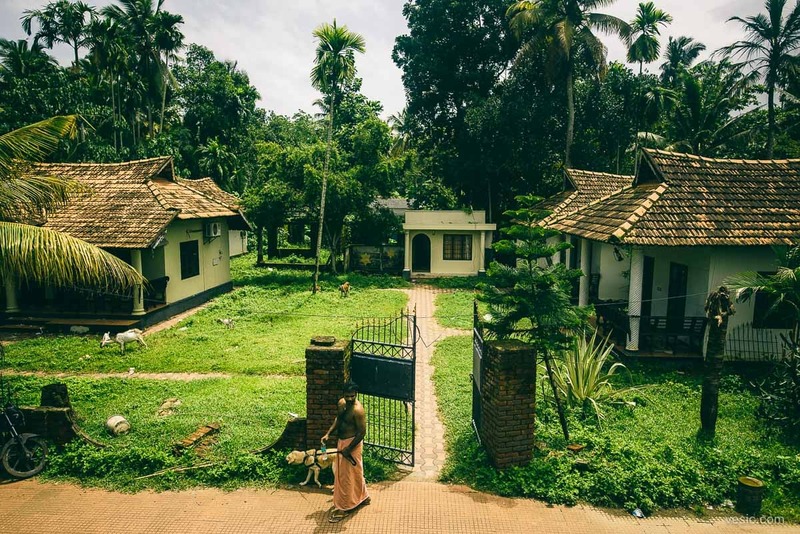 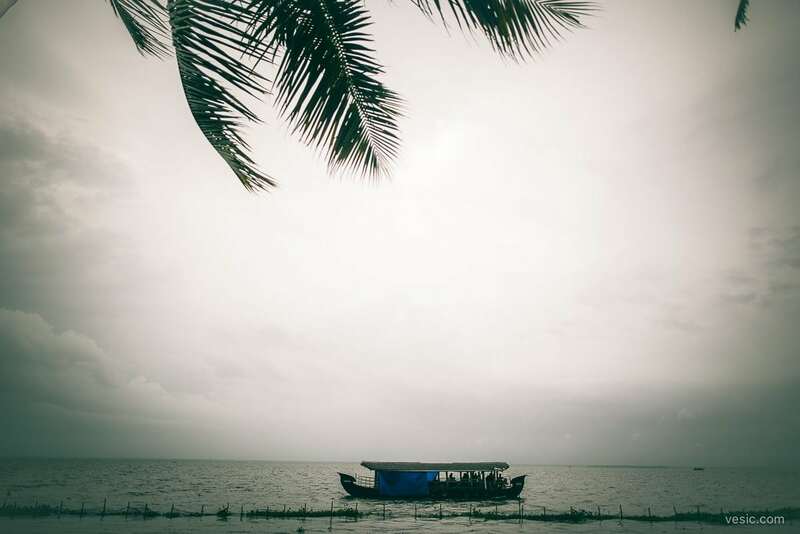 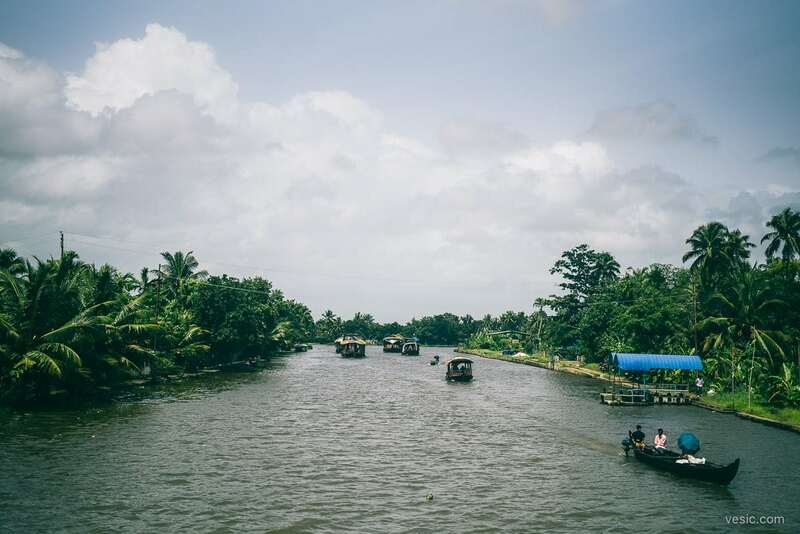 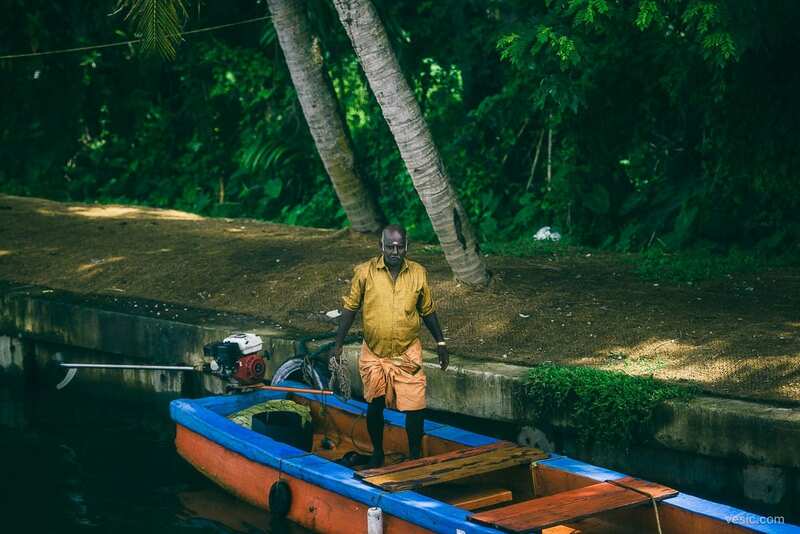 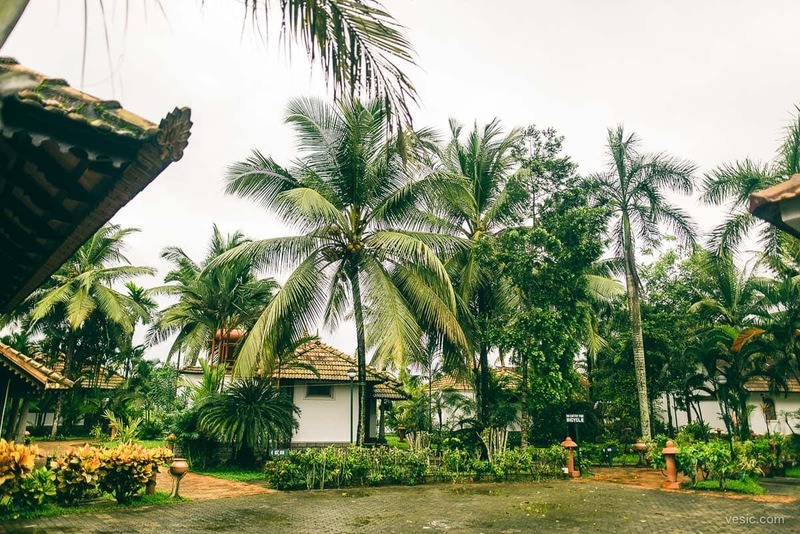 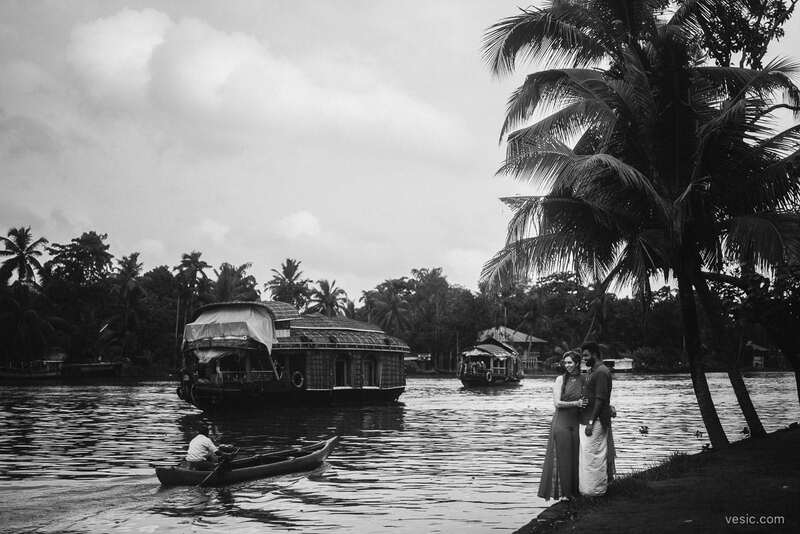 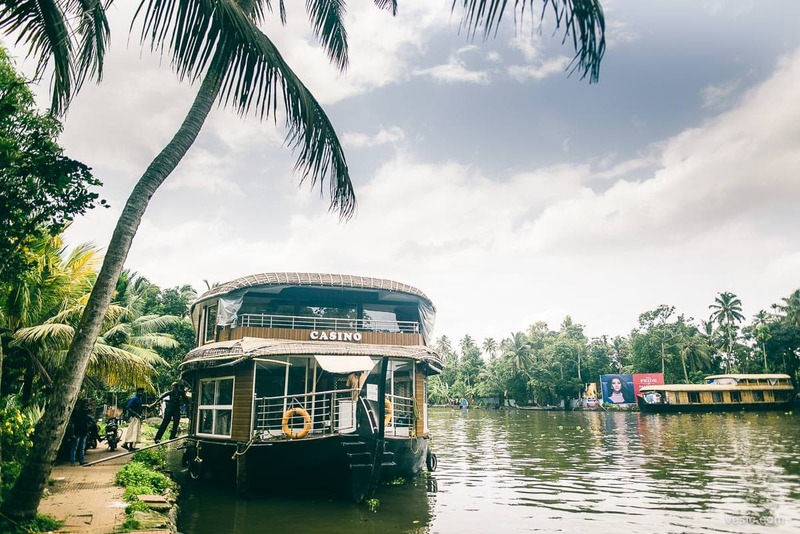 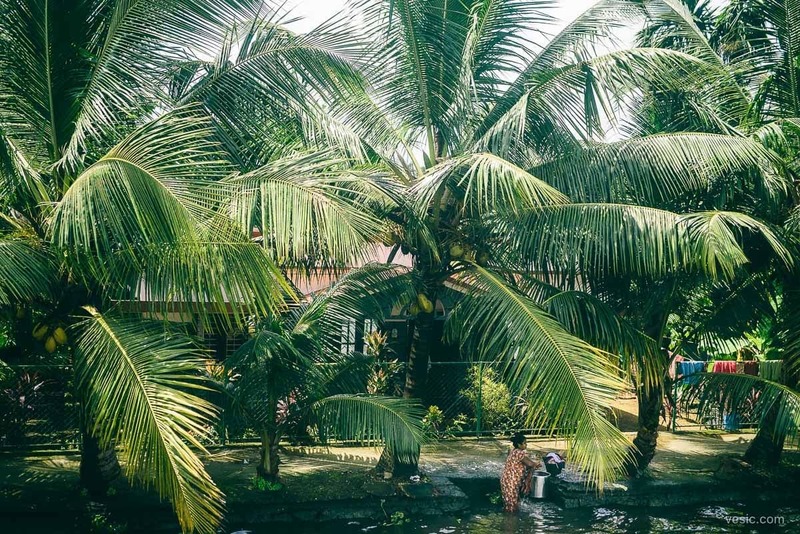 The third day was a cruise for immediate friends and family along the intricate waterways of Kerala. 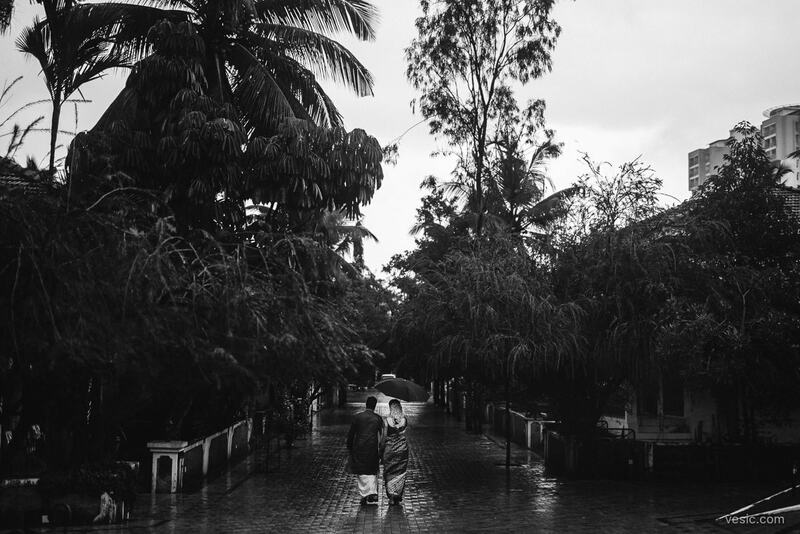 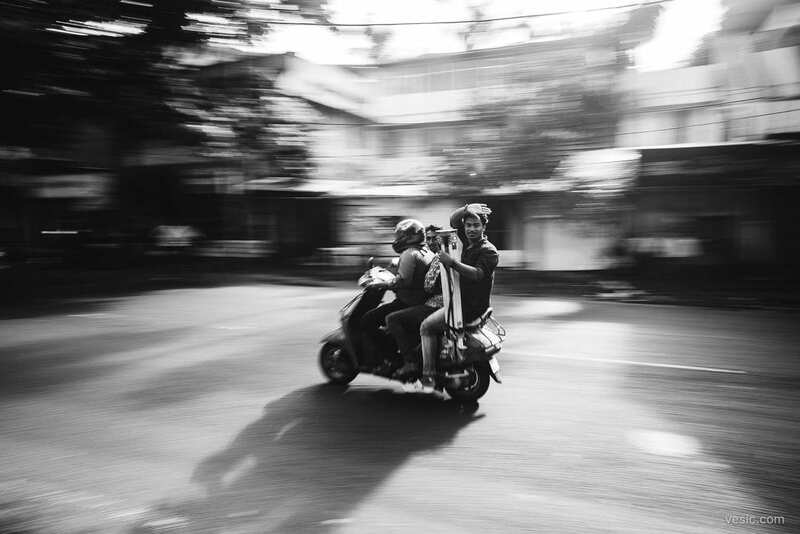 We were in the rainy season, and was quite heavy on the first and second day. 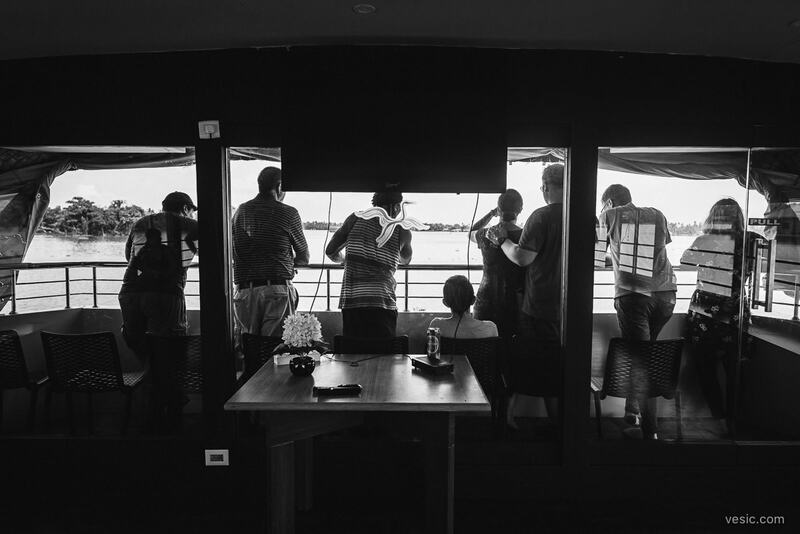 On the third day, it let up quite a bit, which was nice for the cruise. 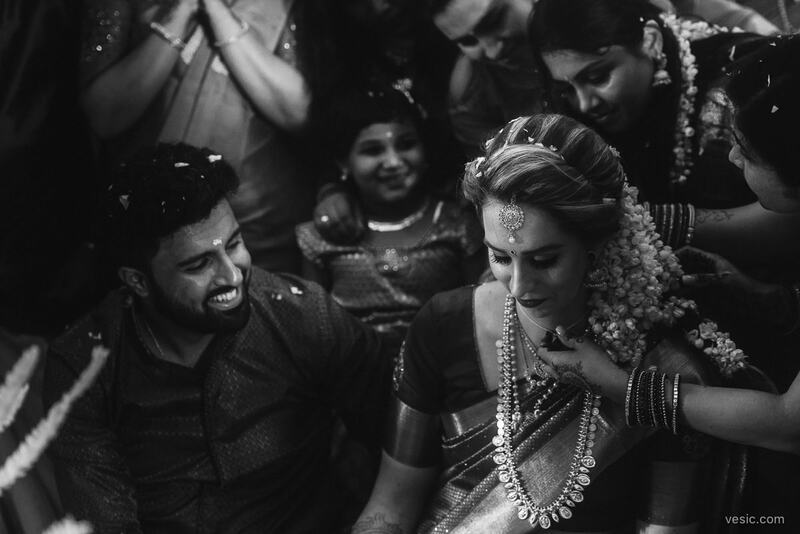 It was so amazing to spend time with Amber & Gokul’s friends and family, and even better to see them again a few months later in Iowa for the American portion of their wedding (which will be blogged soon). 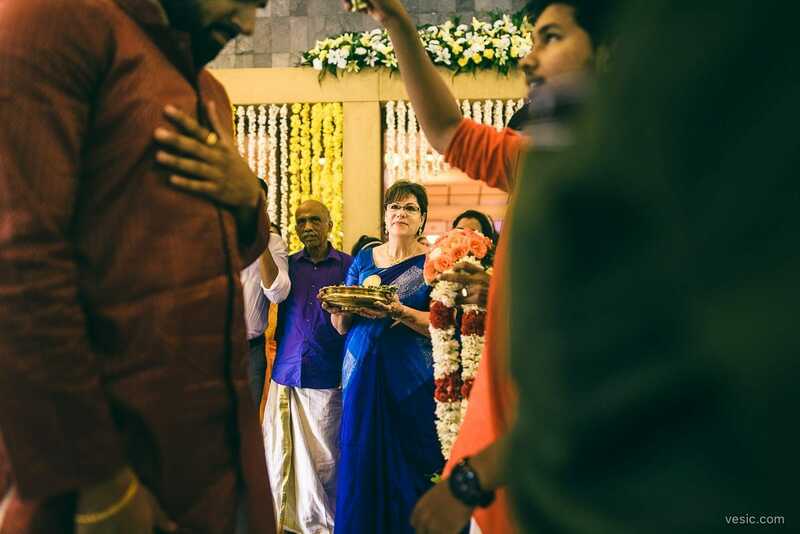 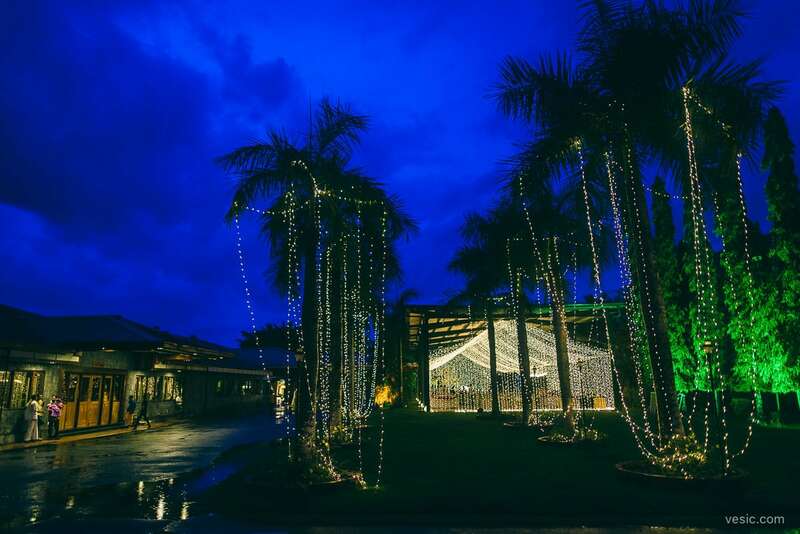 And a special thanks to the people of India which are always so gracious and kind with visitors; and especially the full photo and video crew which also covered the wedding at the resort. 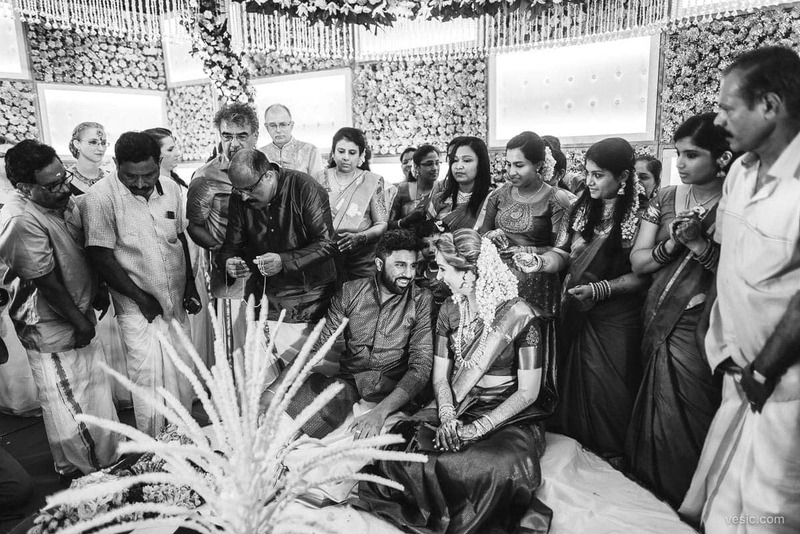 They’re a great group of guys and we had a lot of fun together with the wedding! 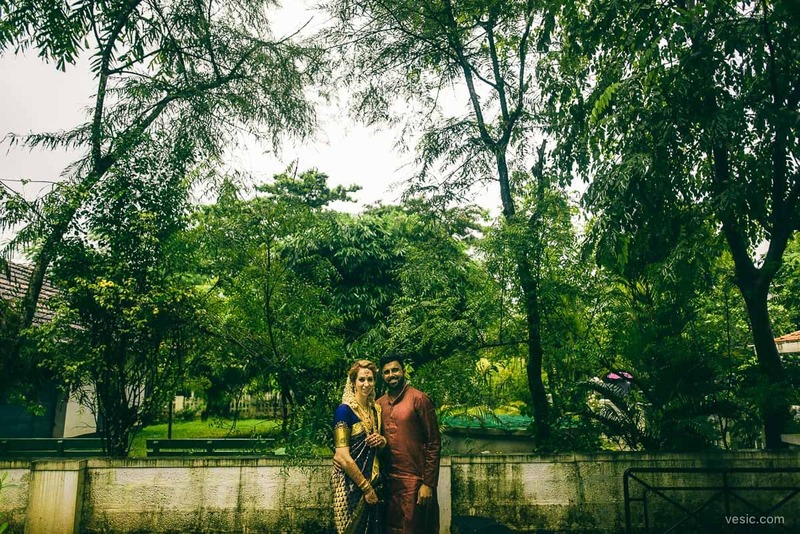 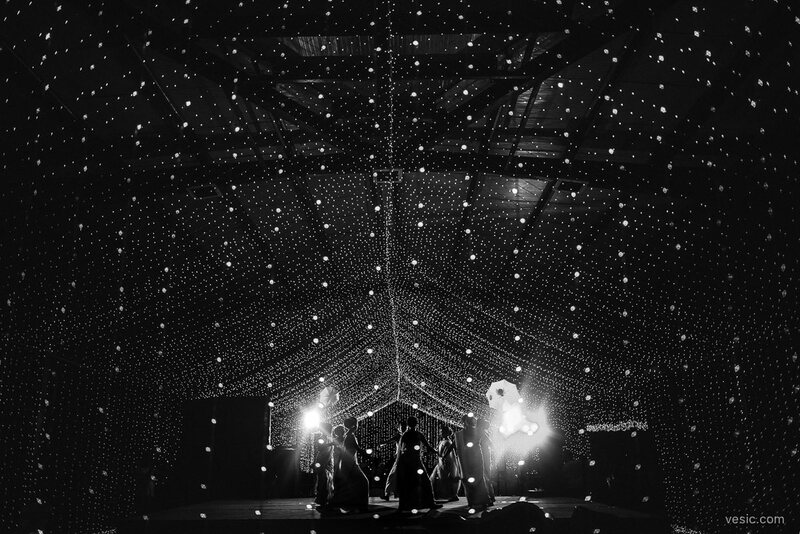 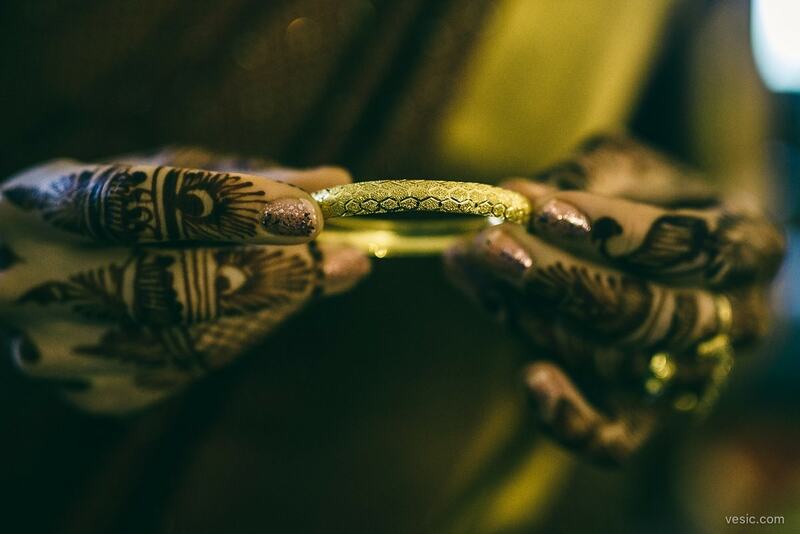 Cheers to Amber & Gokul and enjoy some of my favs from their wedding!